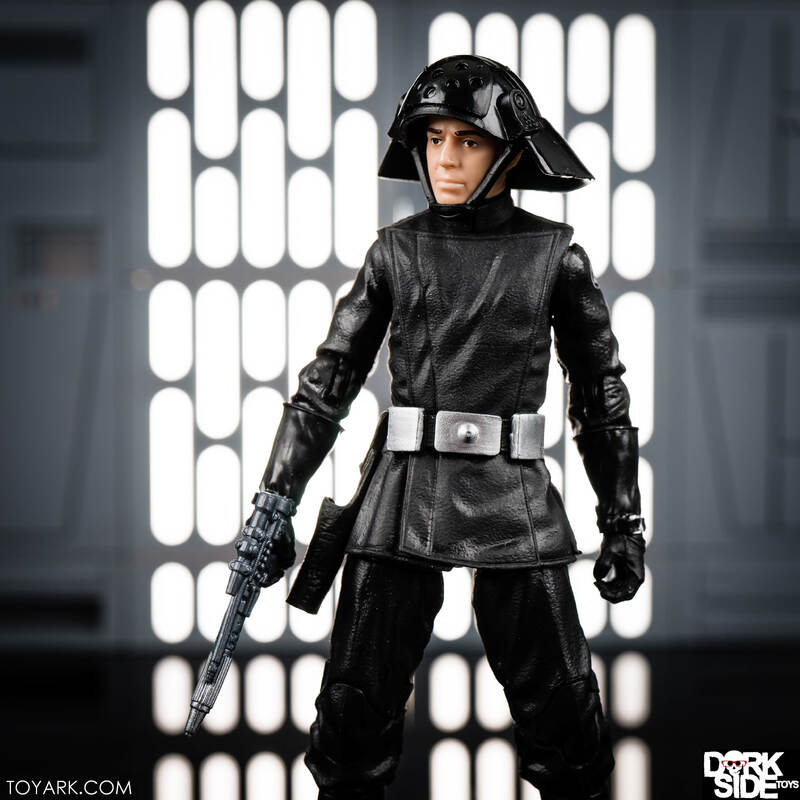 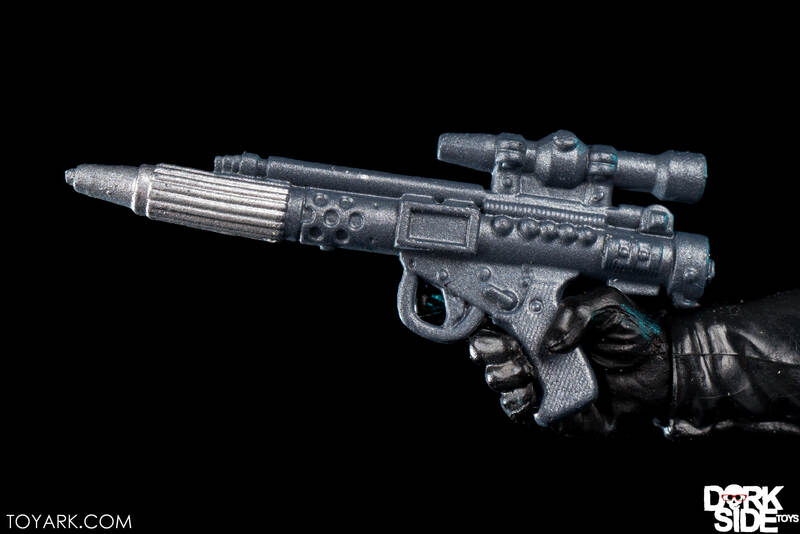 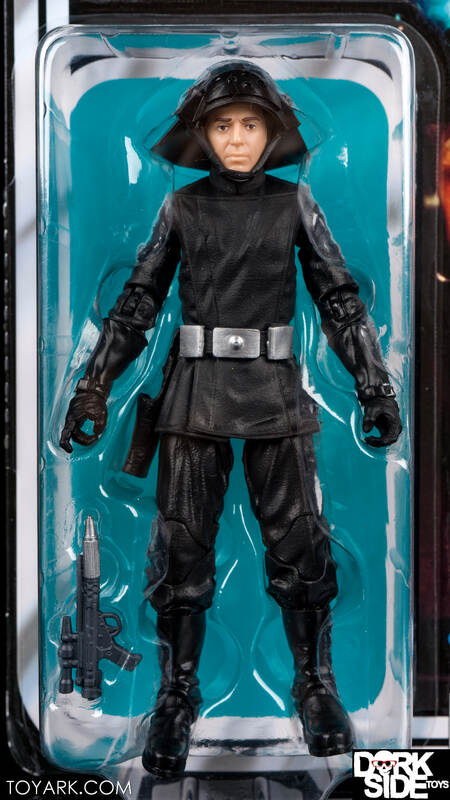 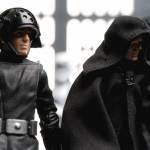 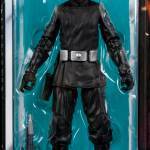 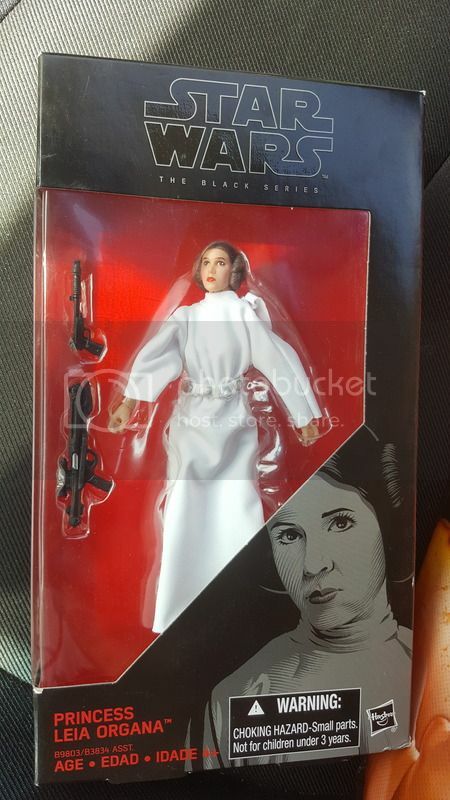 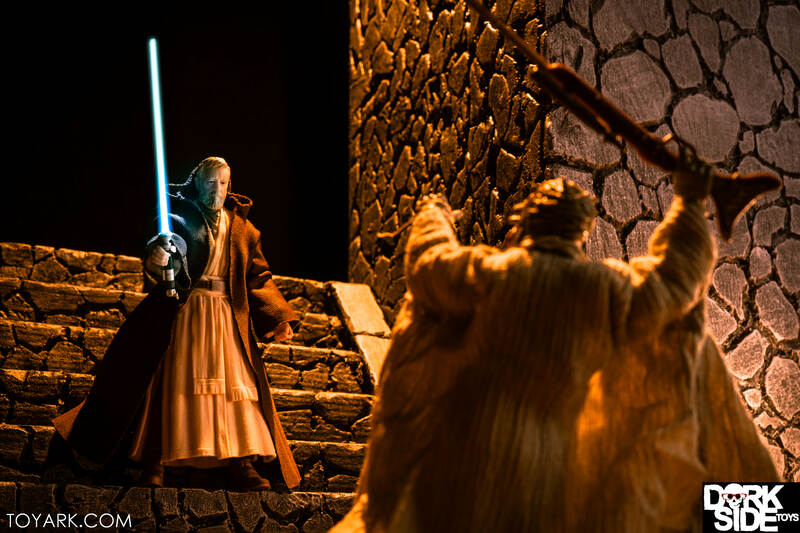 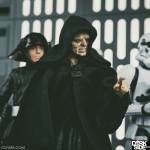 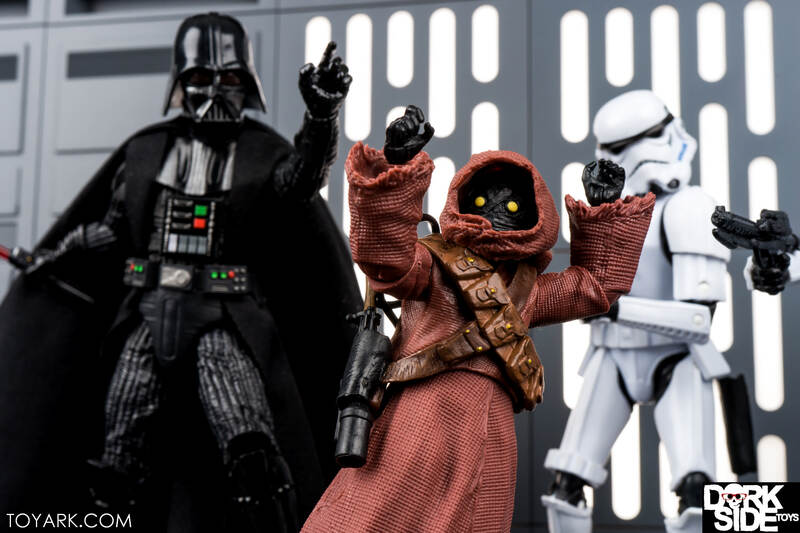 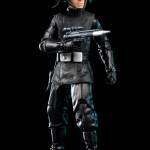 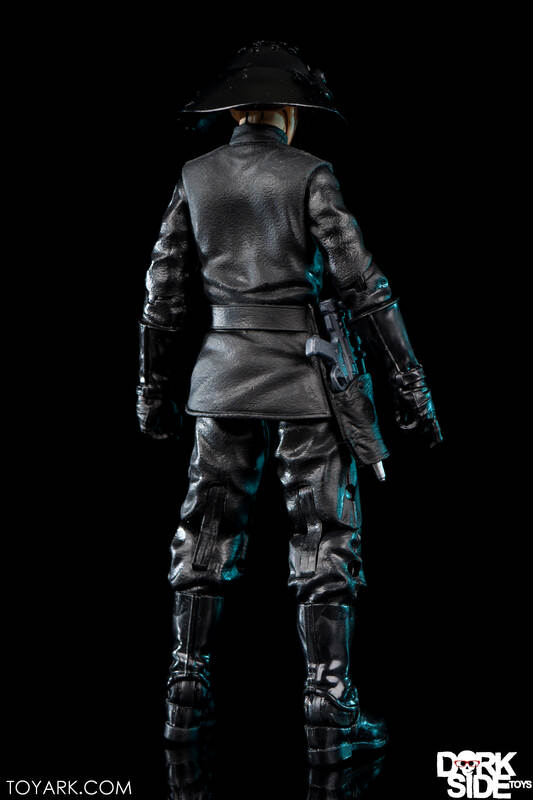 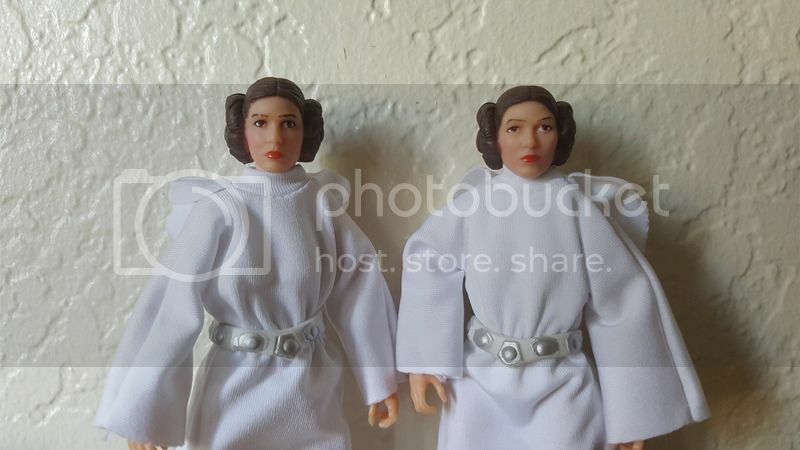 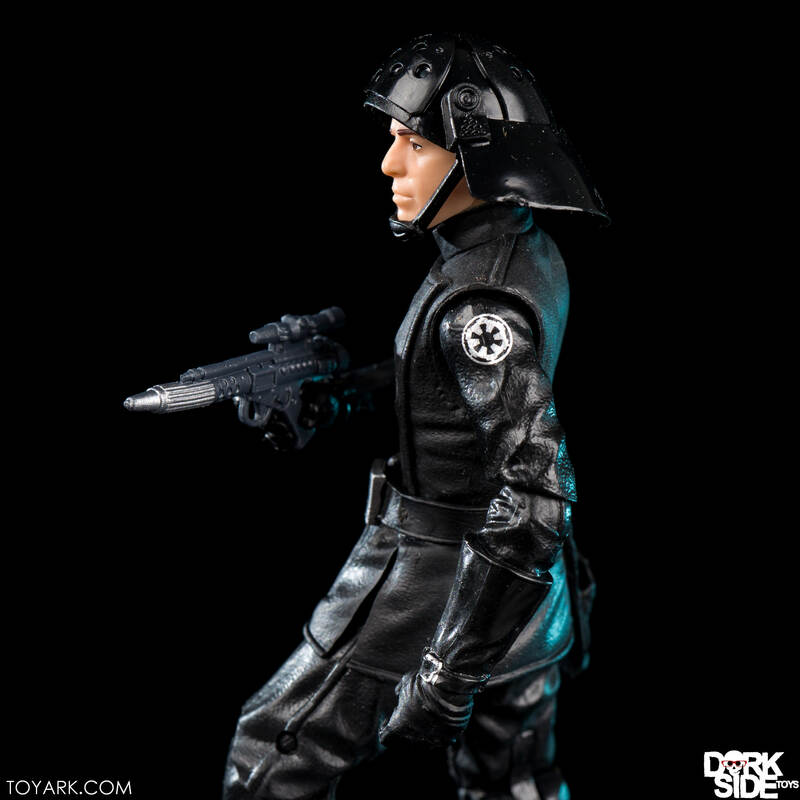 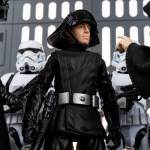 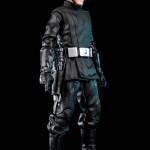 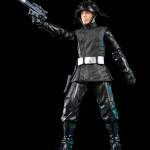 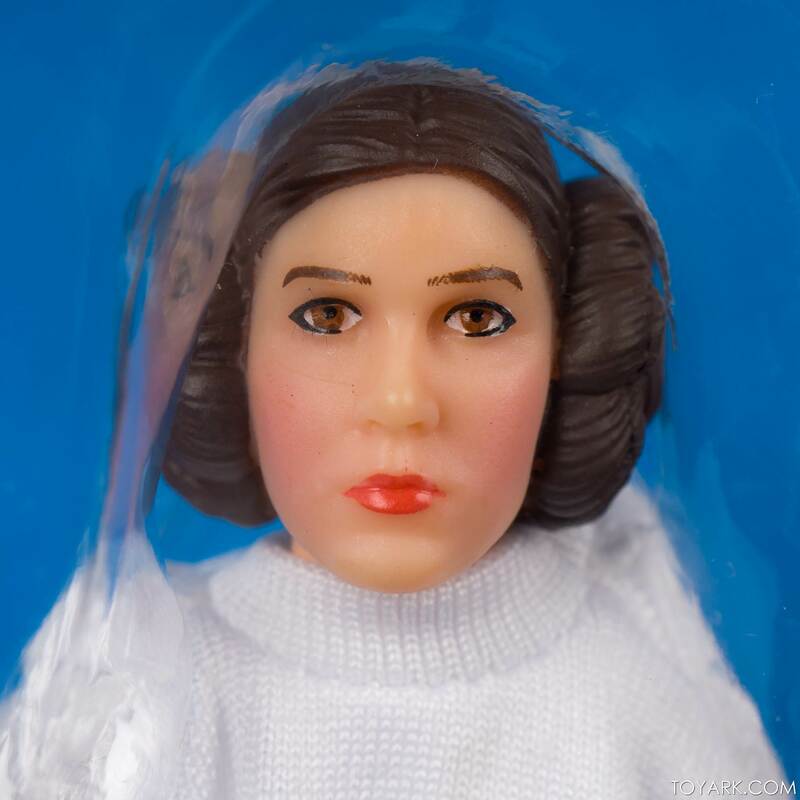 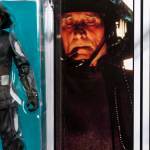 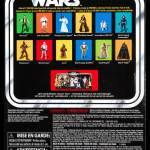 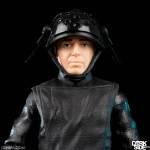 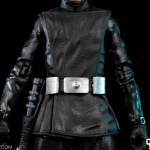 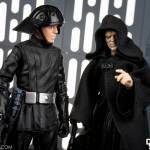 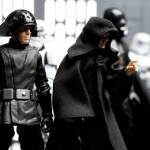 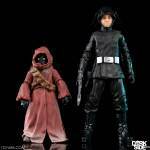 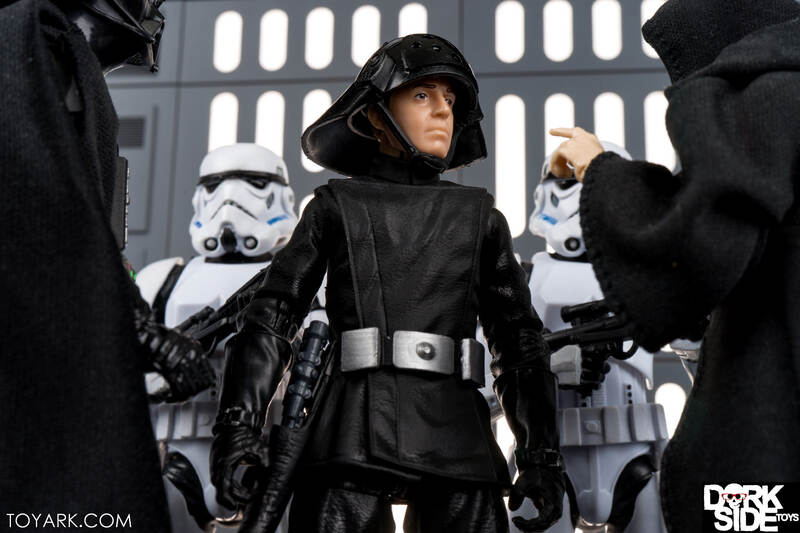 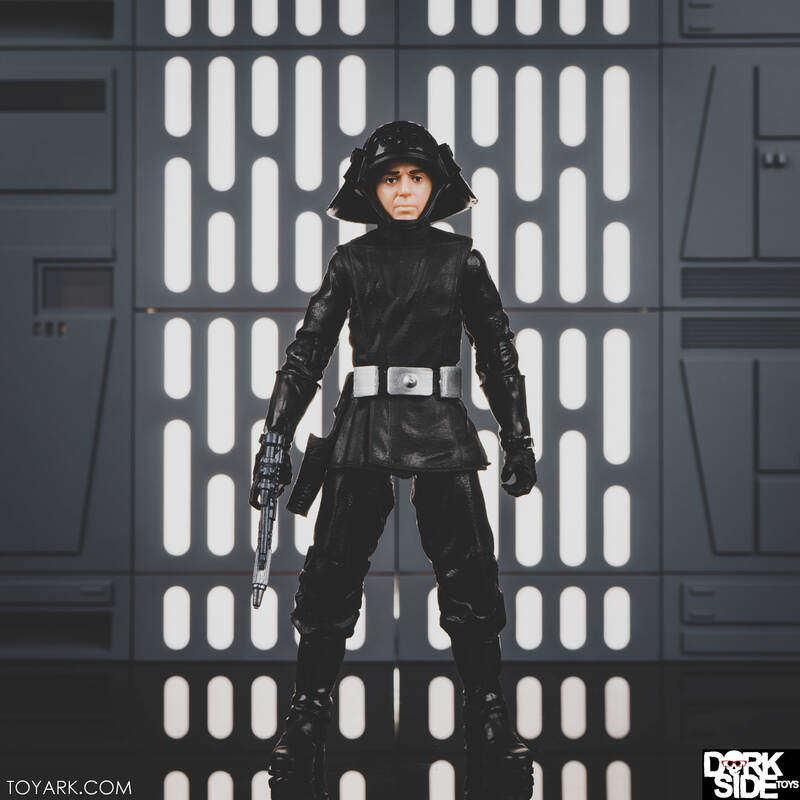 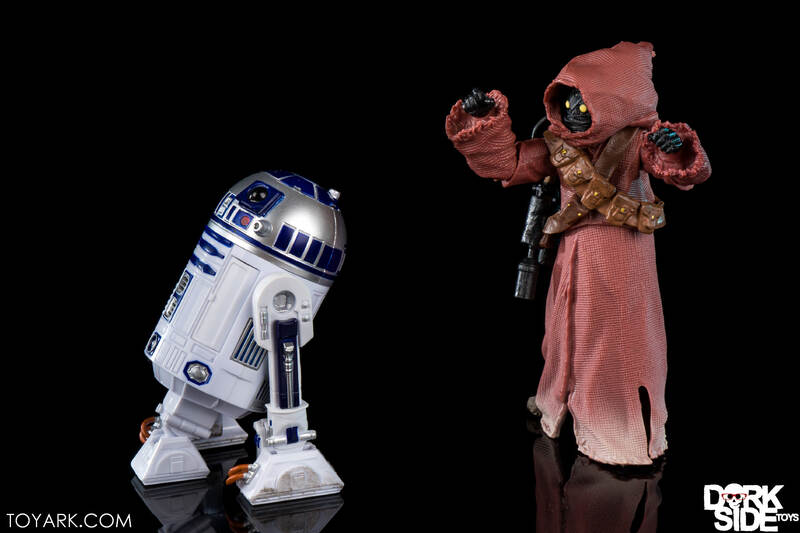 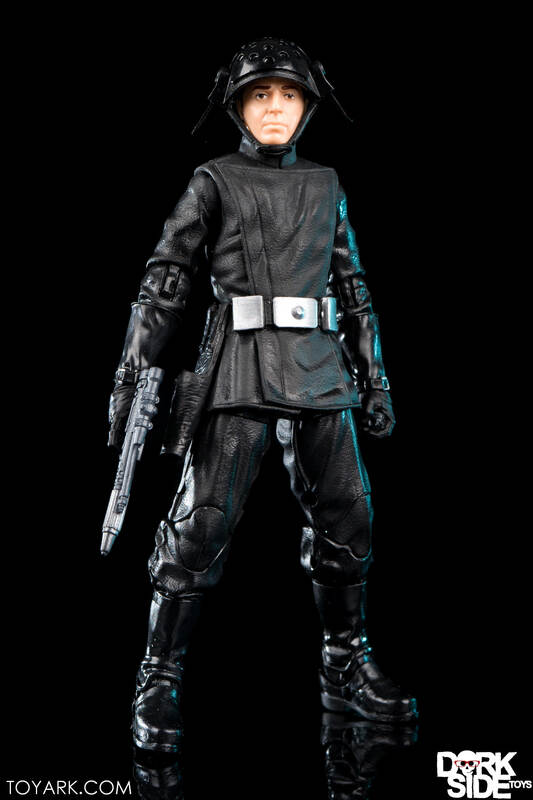 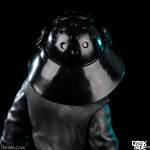 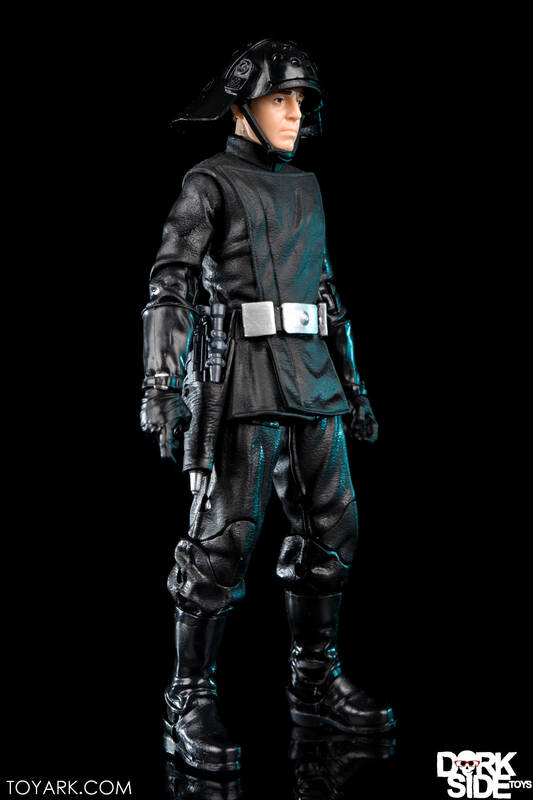 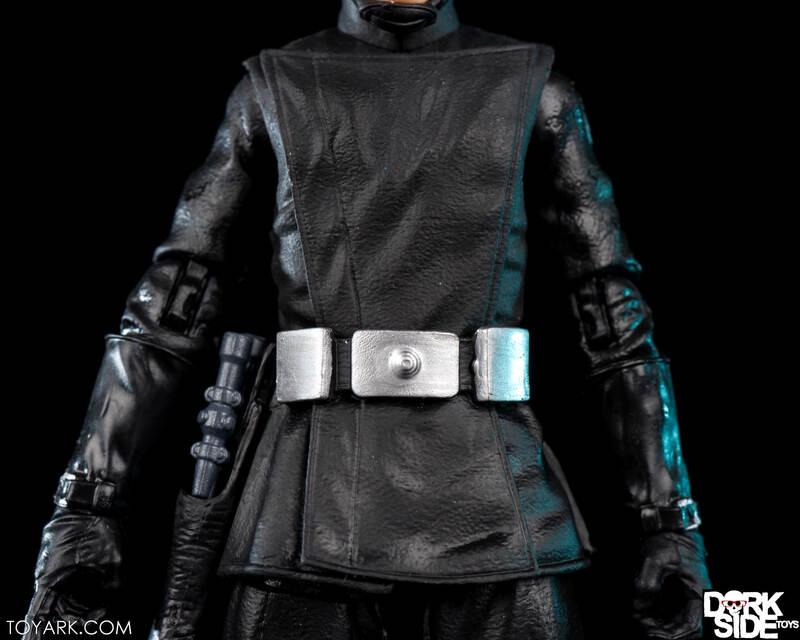 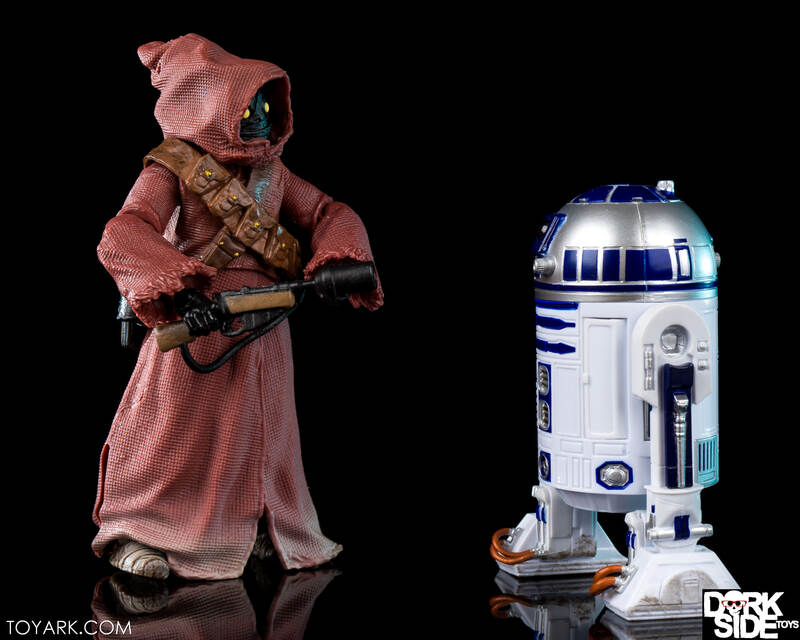 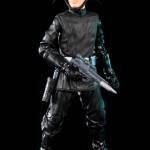 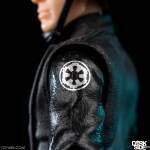 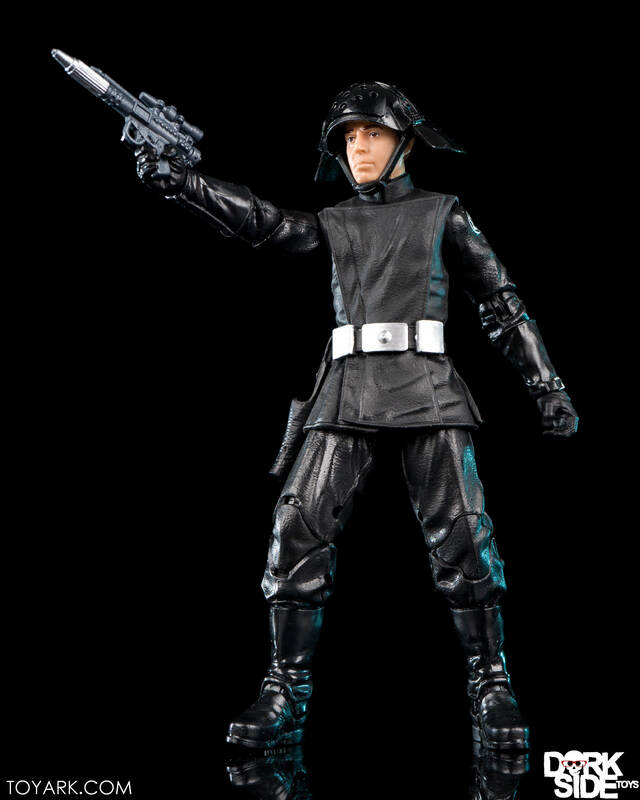 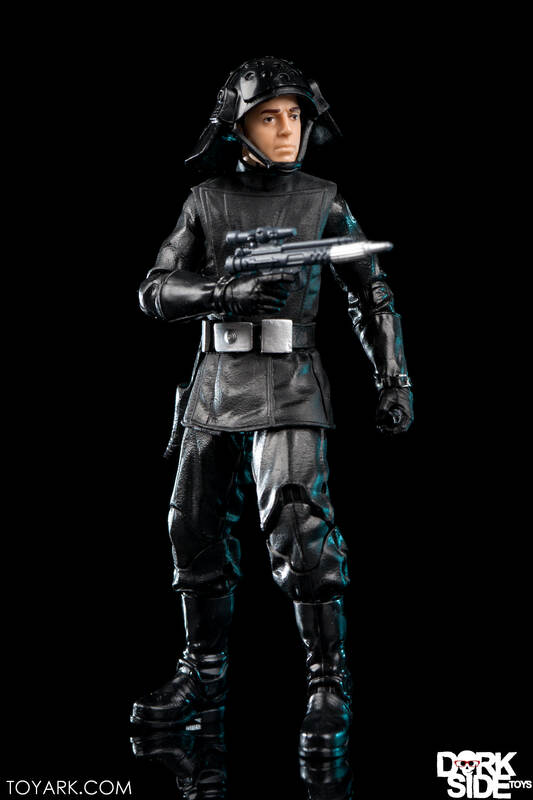 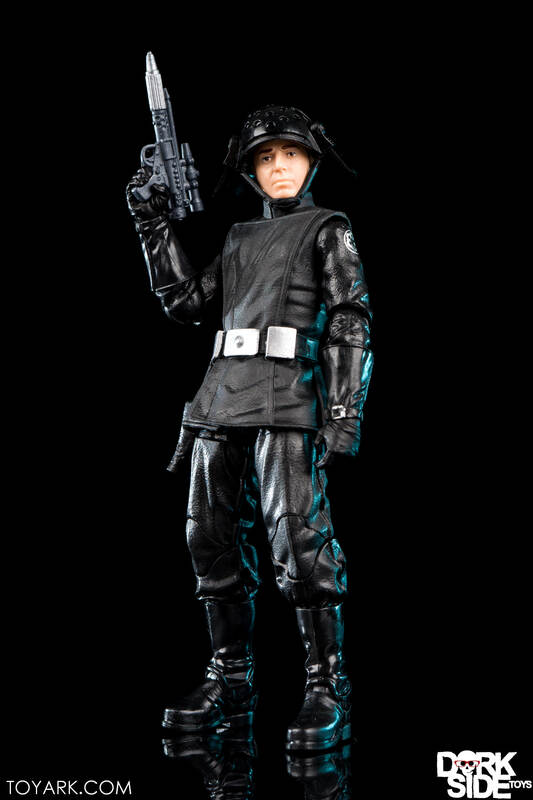 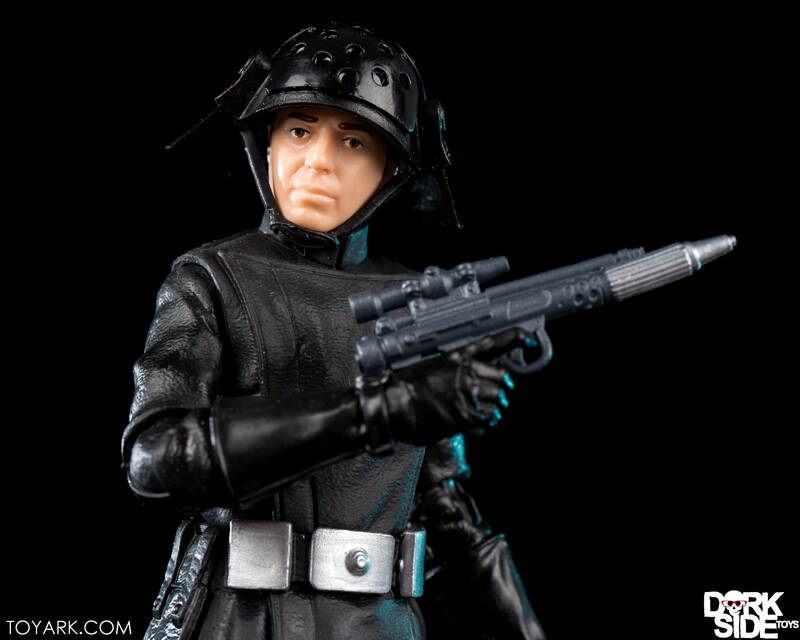 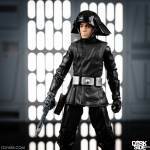 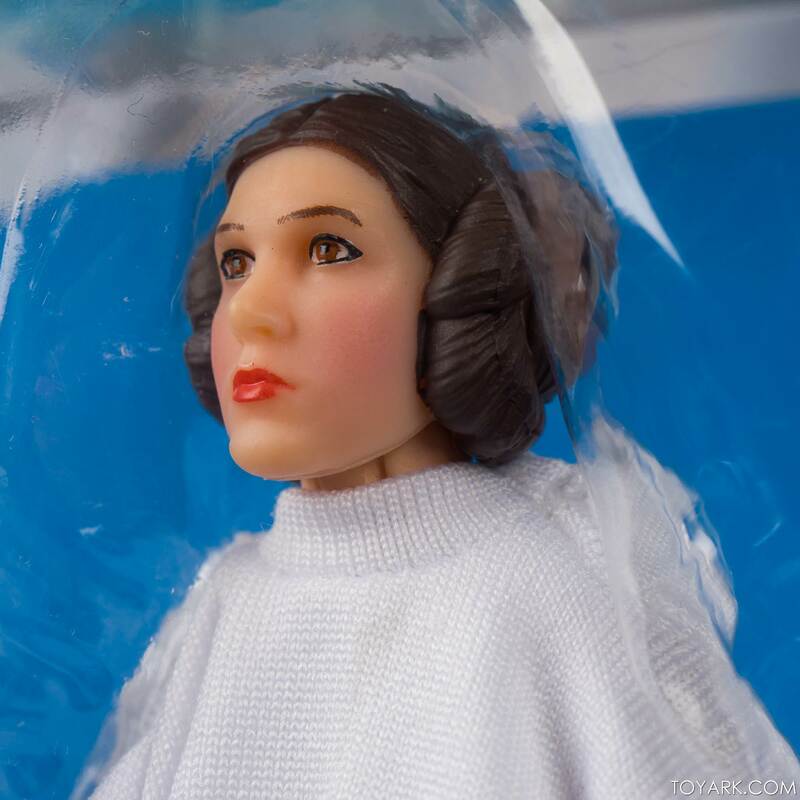 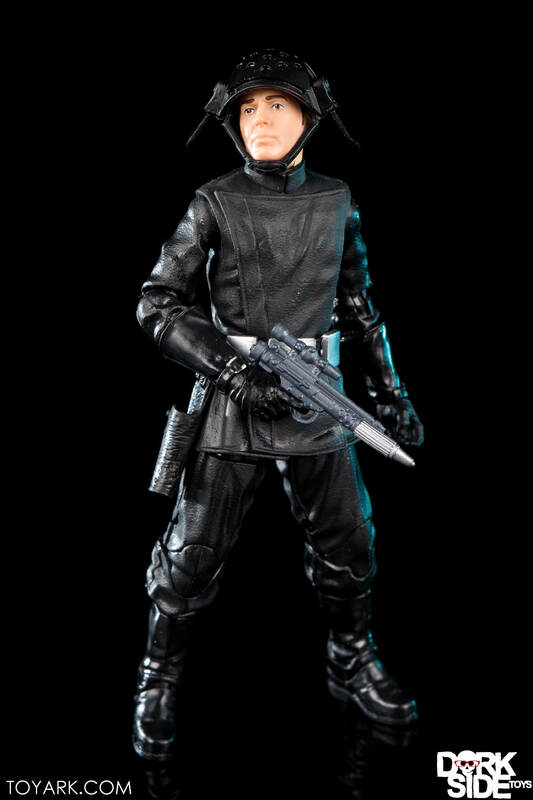 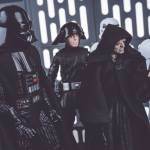 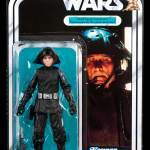 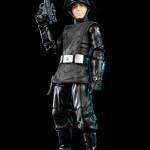 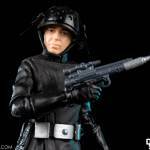 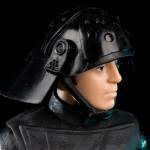 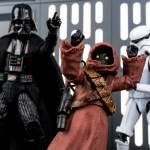 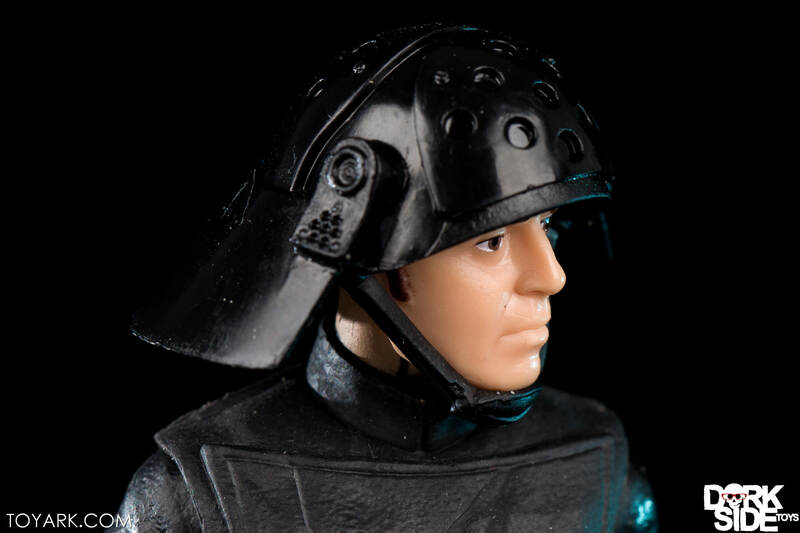 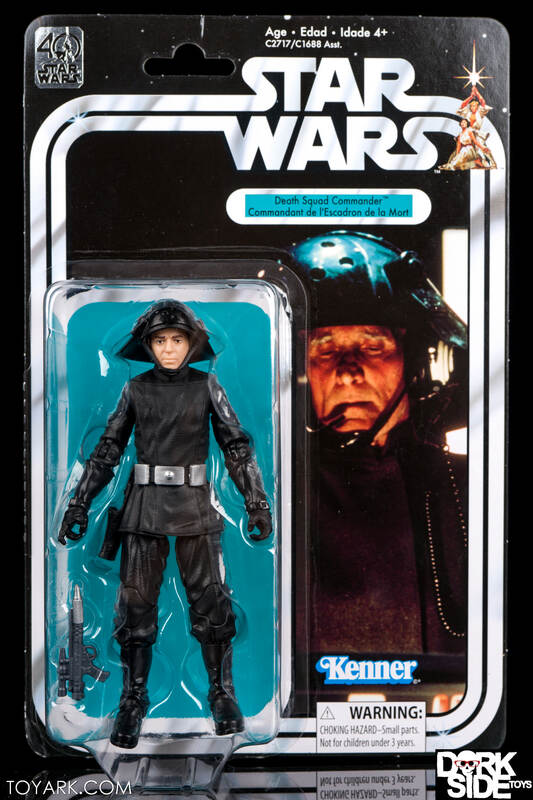 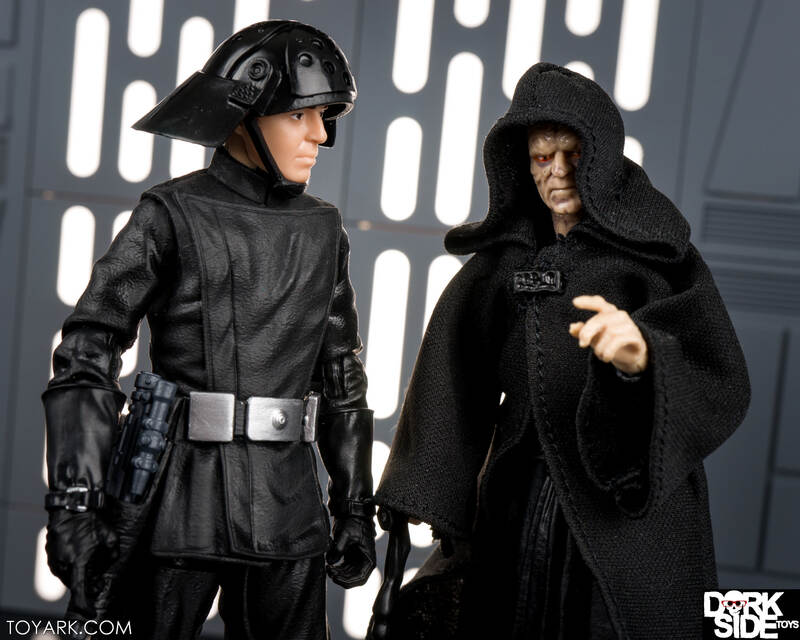 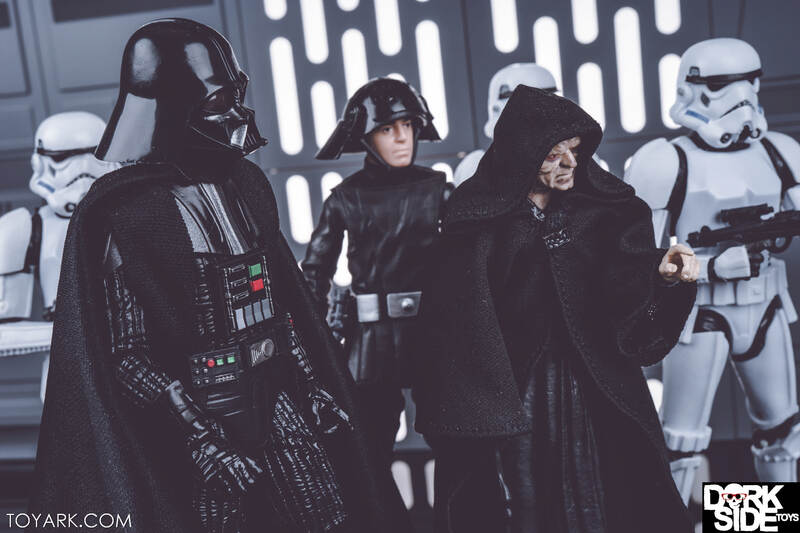 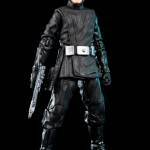 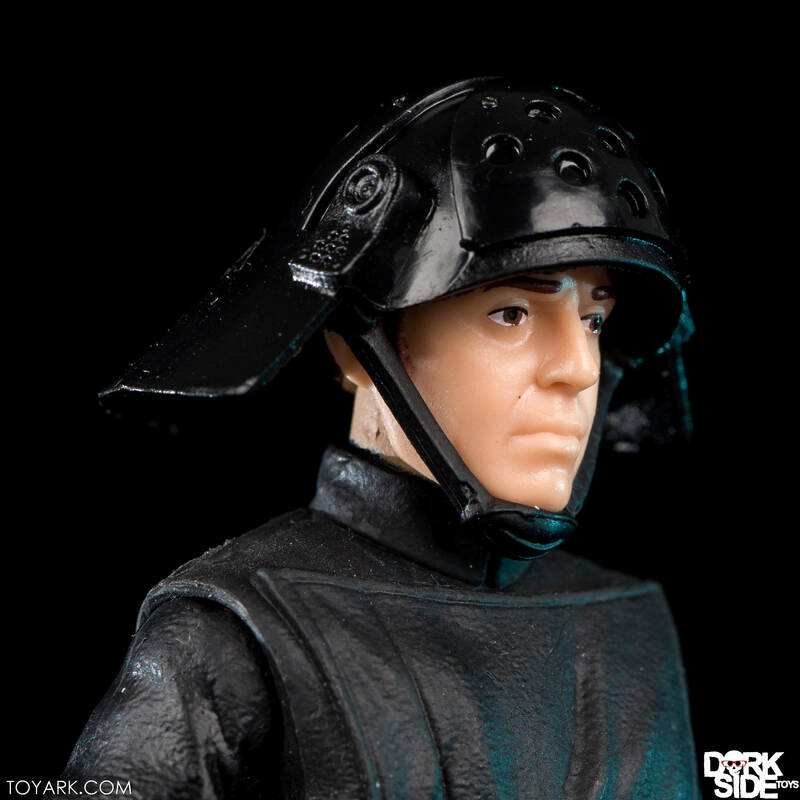 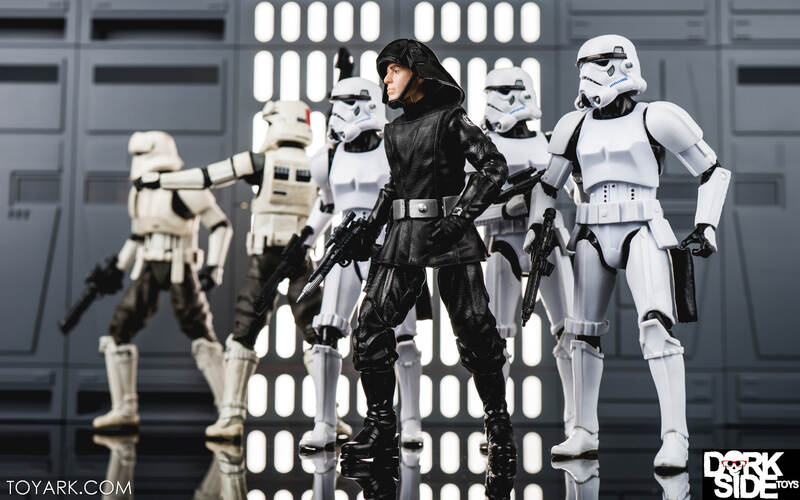 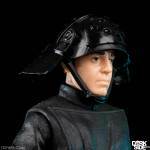 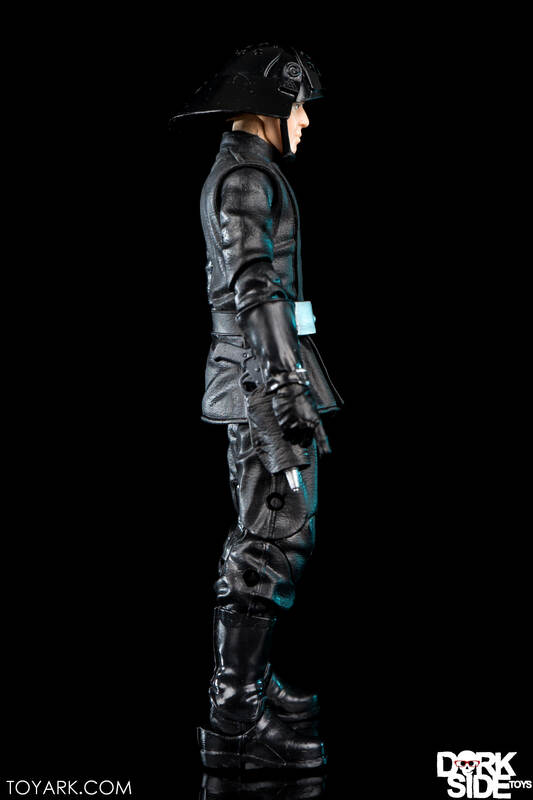 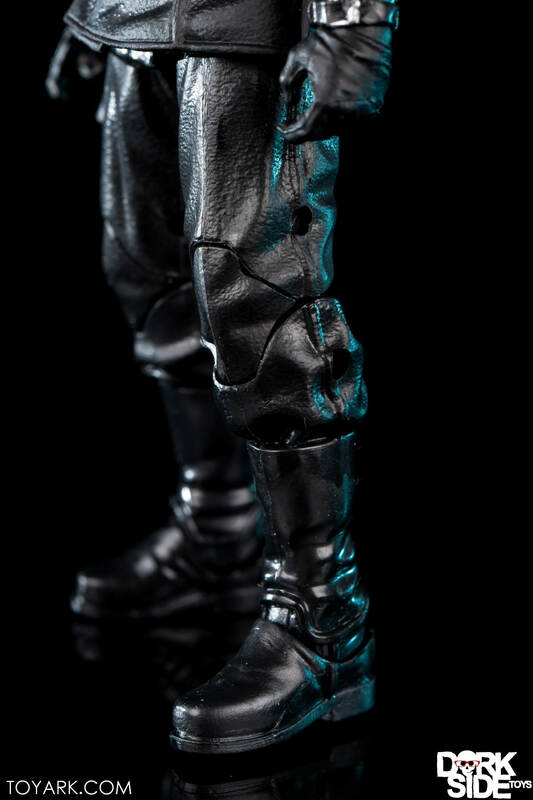 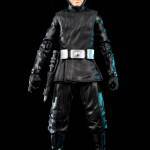 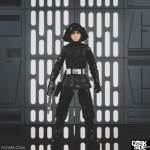 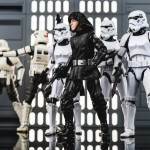 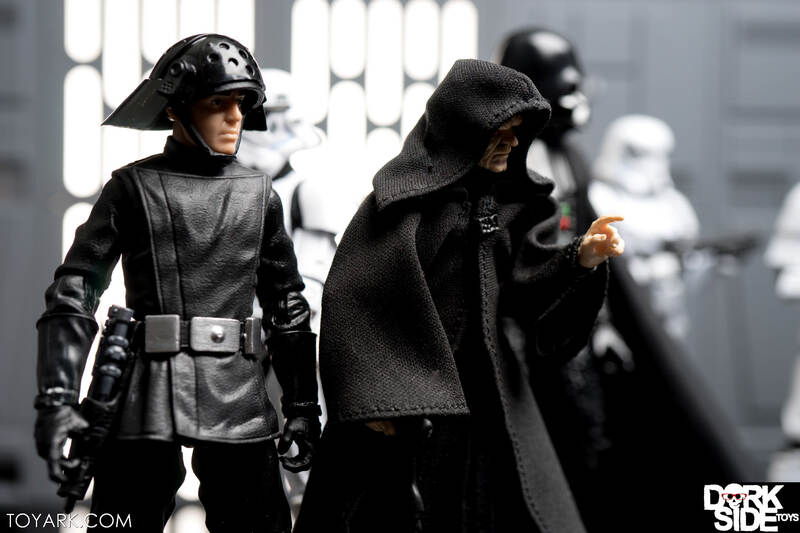 Star Wars Black Series’ 40th Anniversary Line has been a nostalgic trip down memory lane, giving us figures from the first wave of the Kenner line in modern 6 inch form. 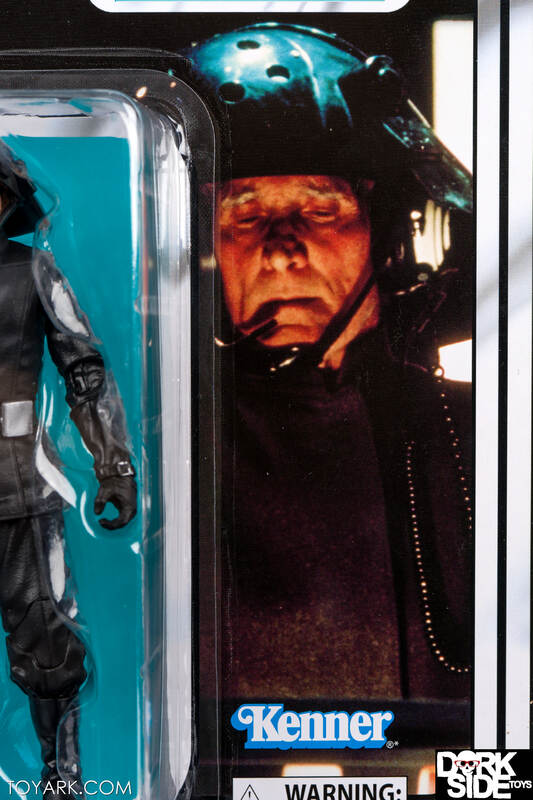 Beautiful packaging completes the offering mimicking those first releases. 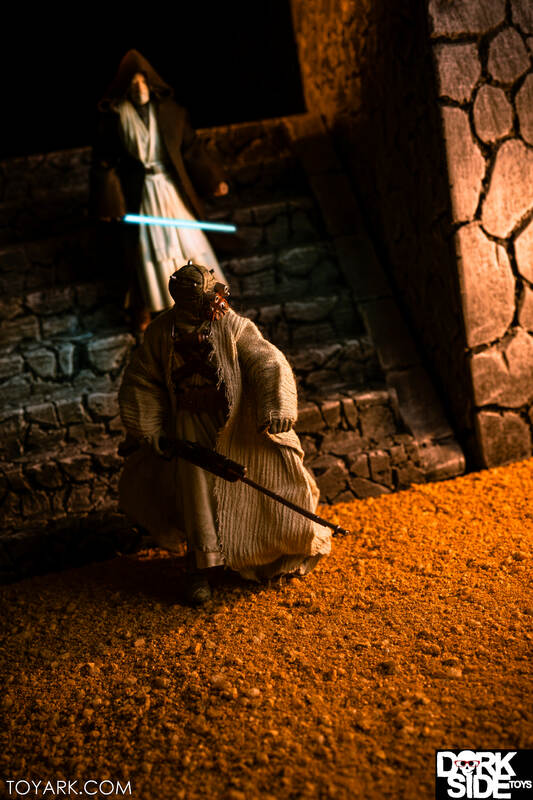 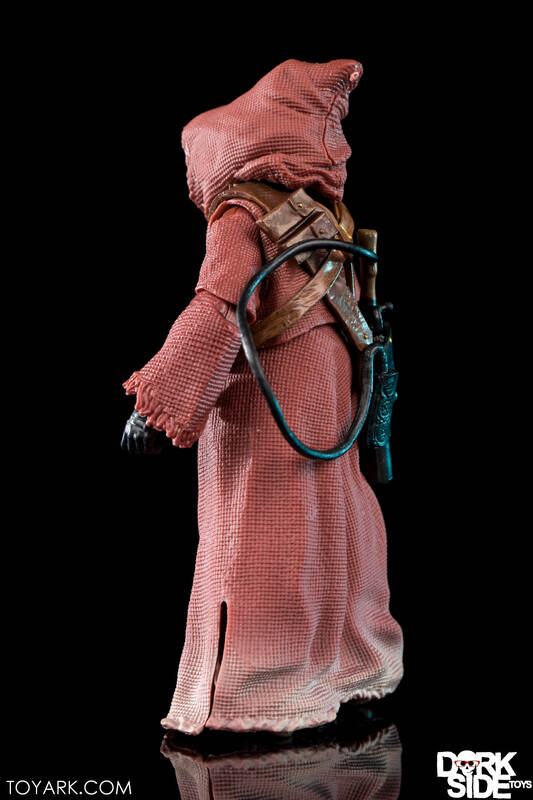 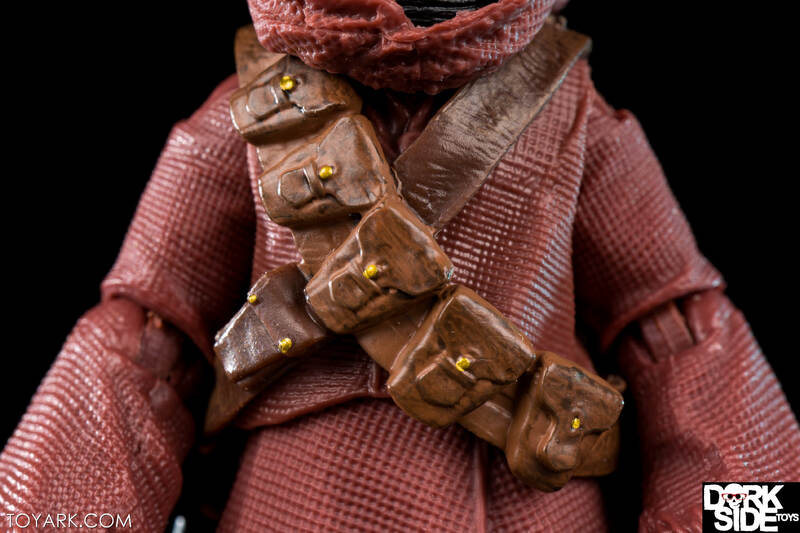 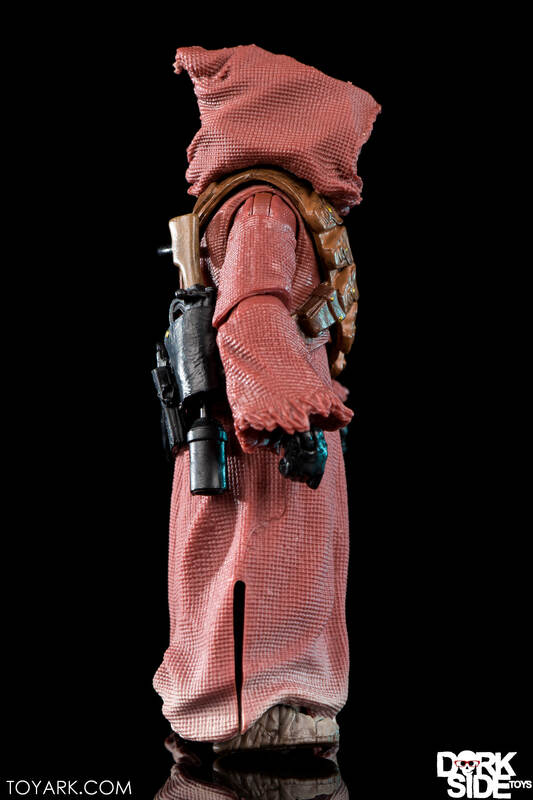 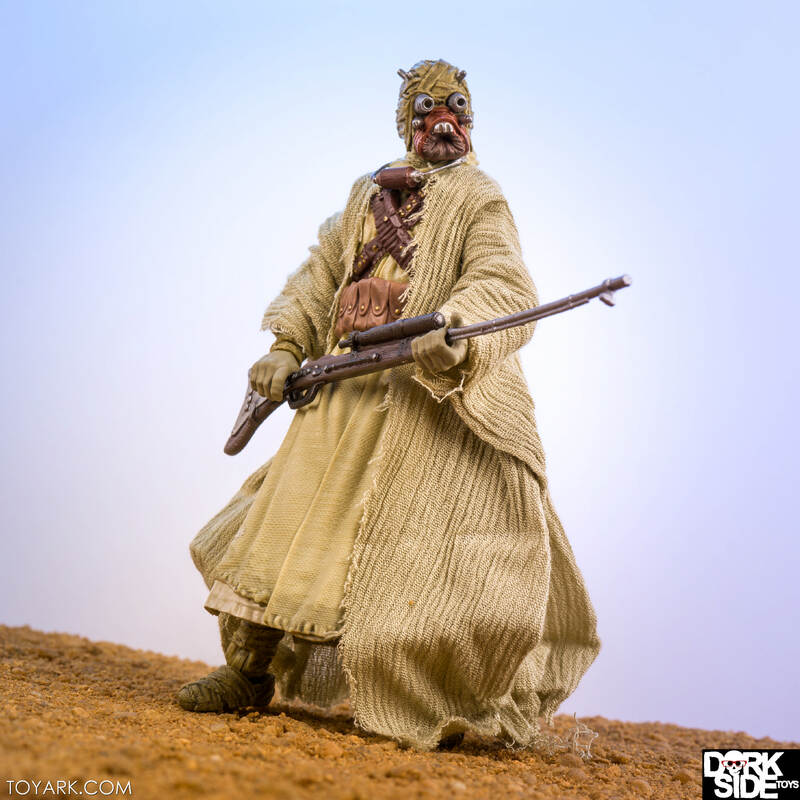 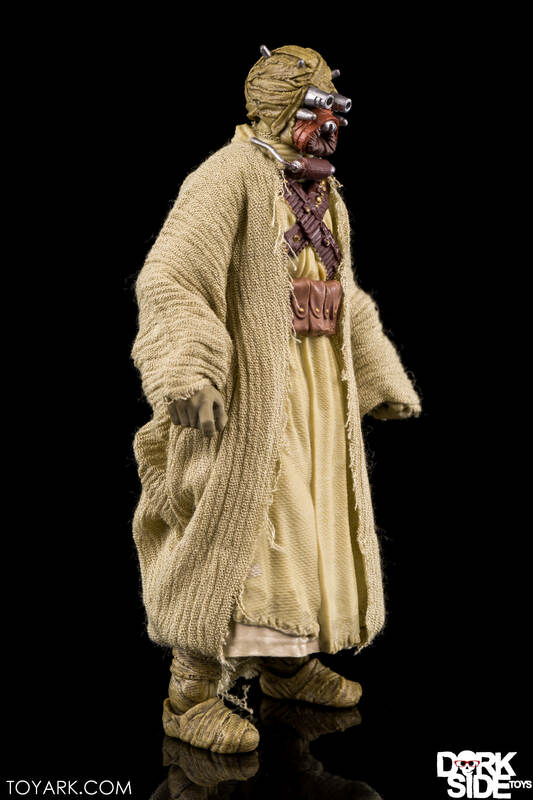 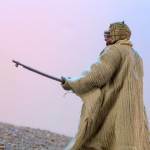 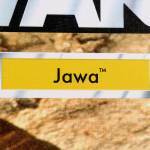 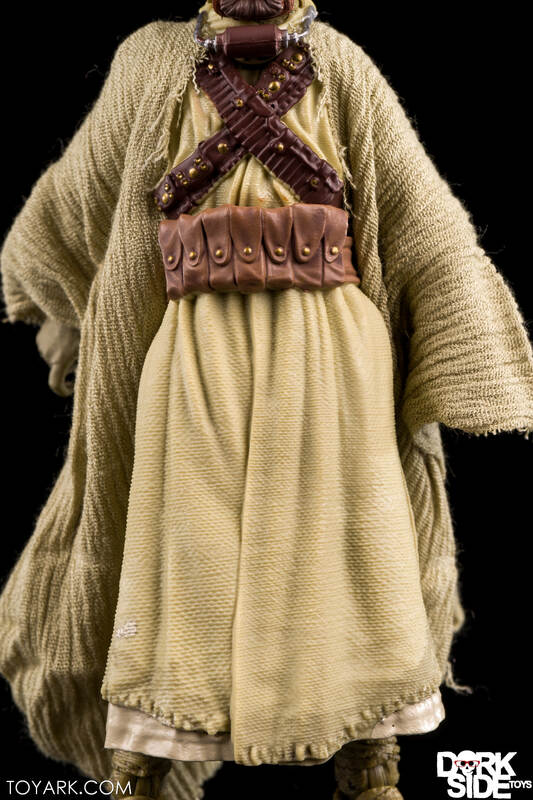 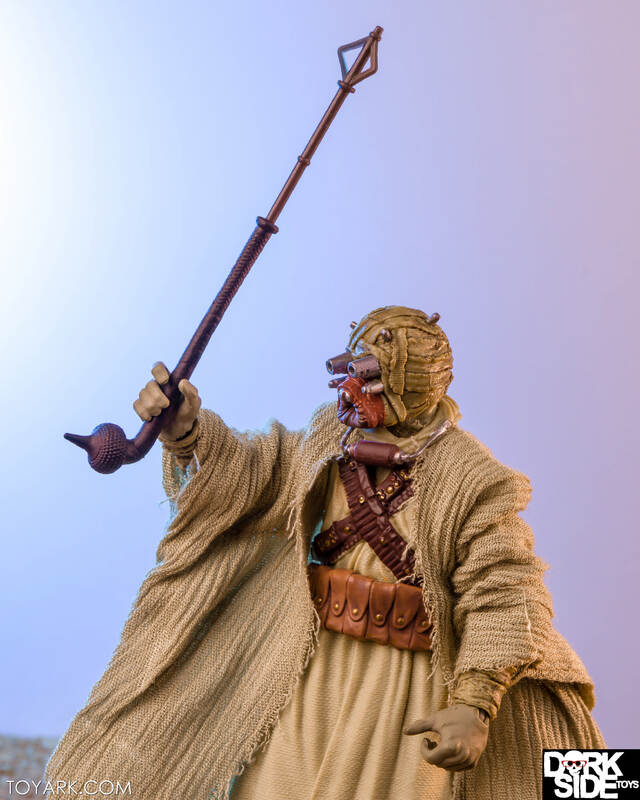 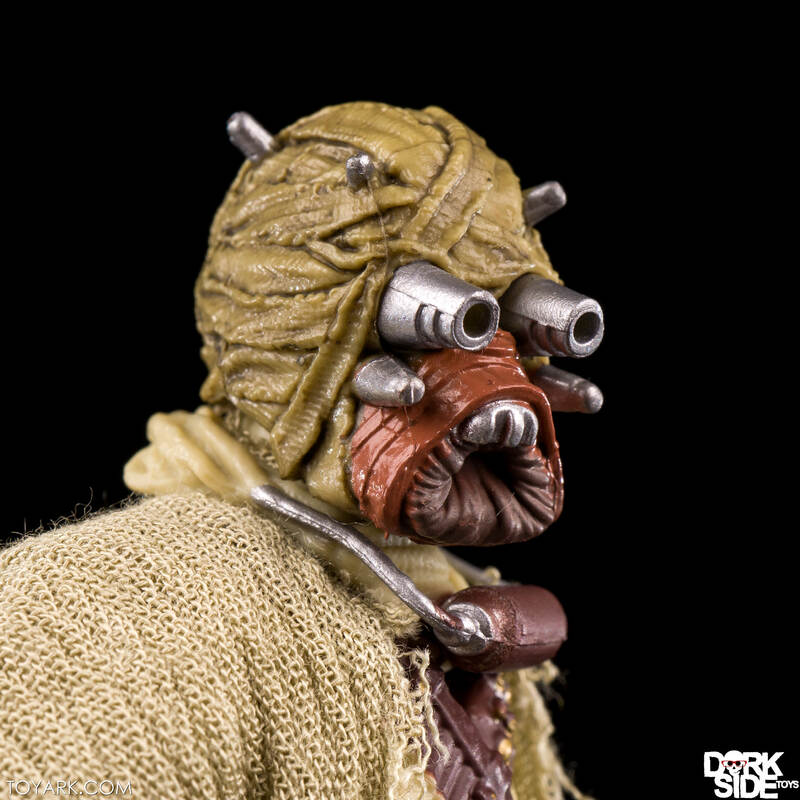 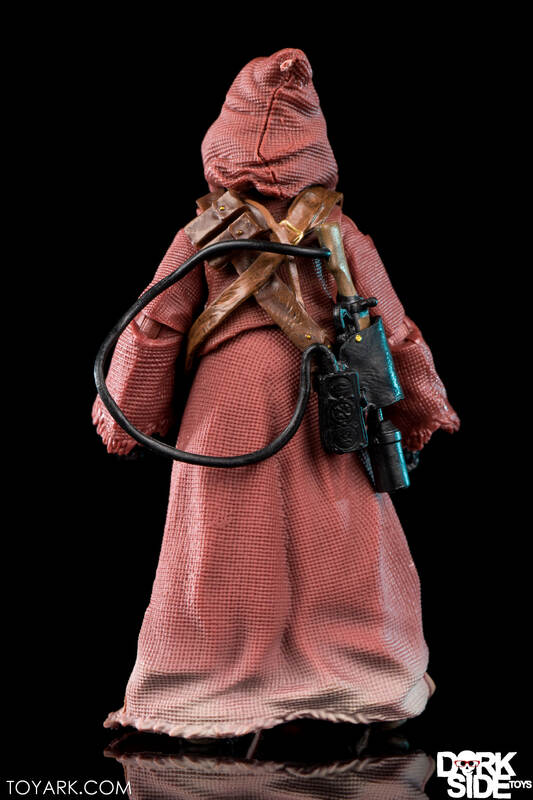 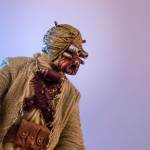 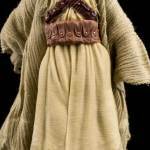 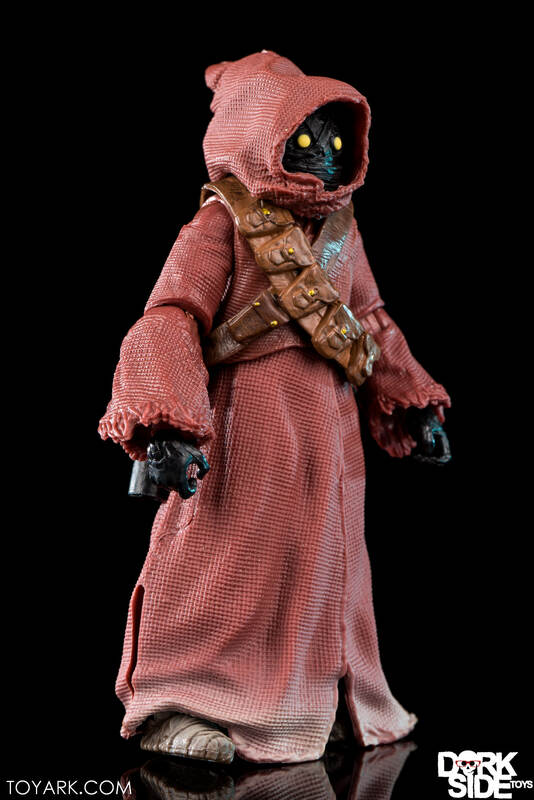 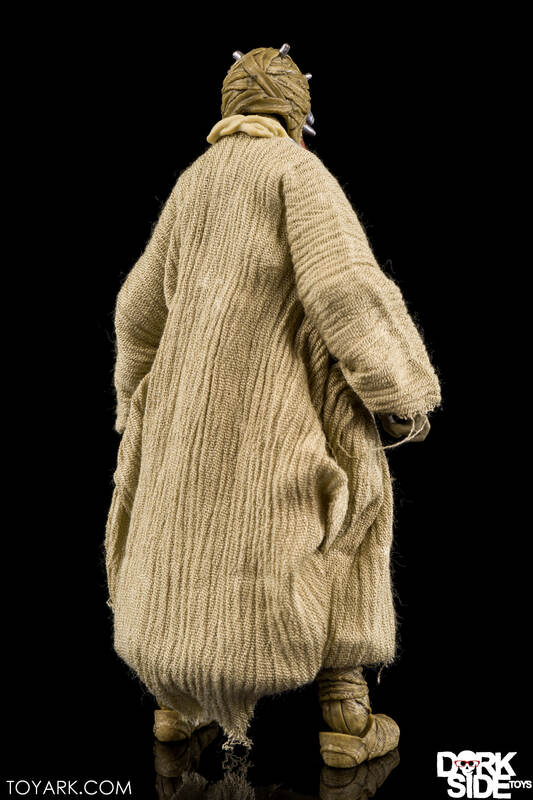 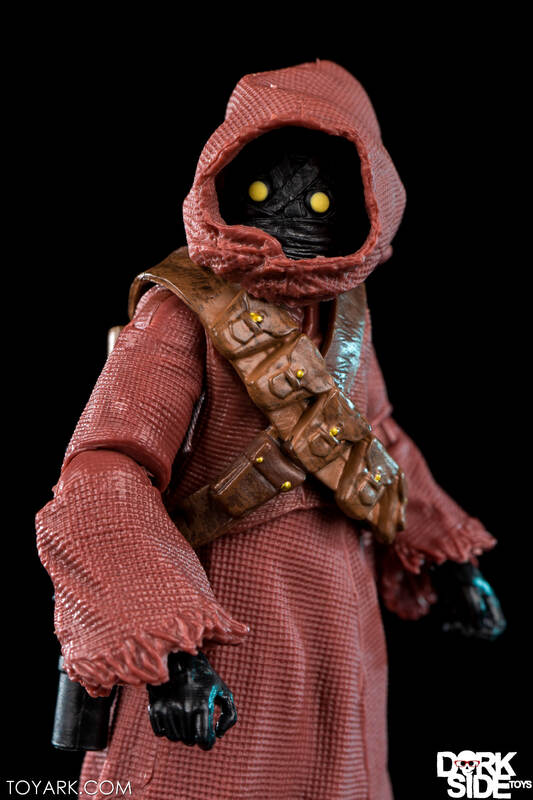 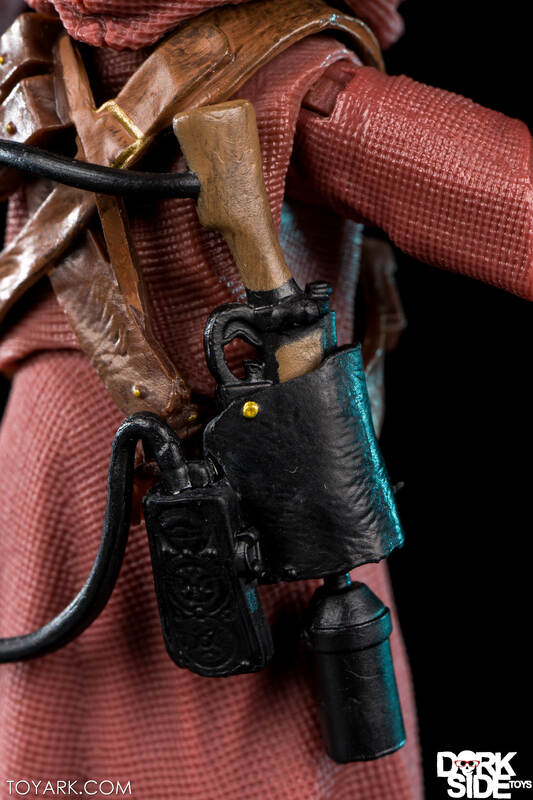 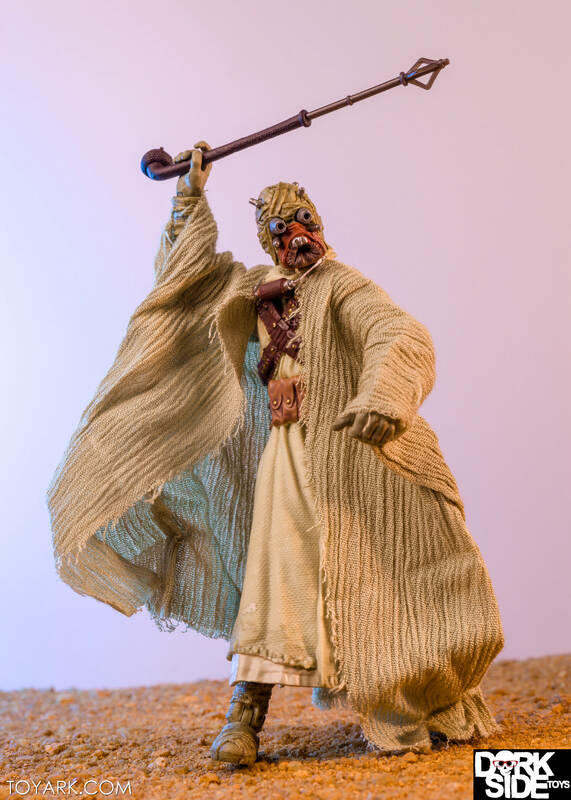 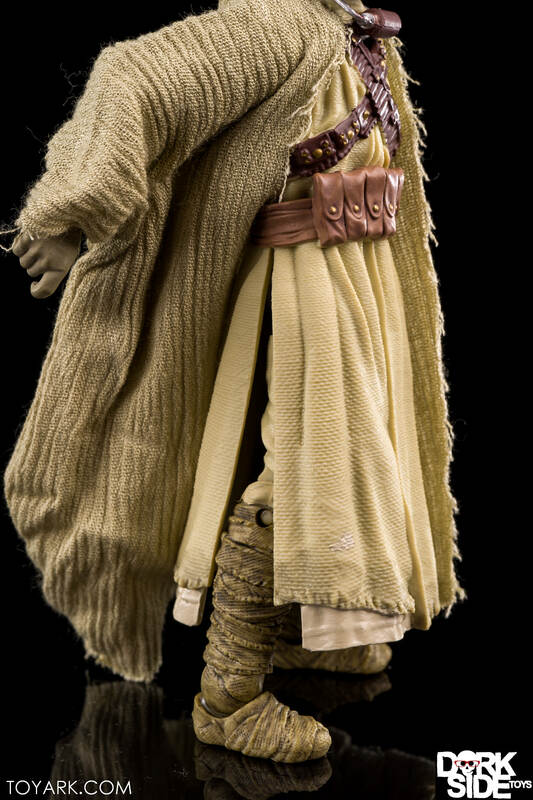 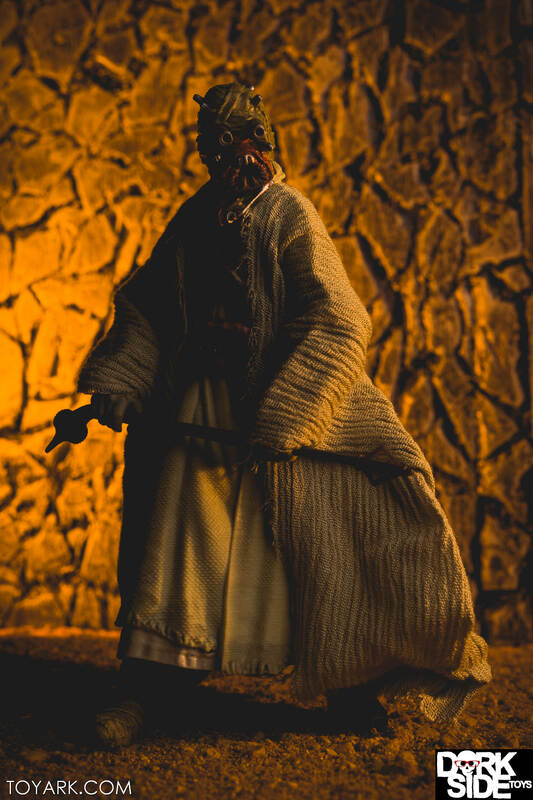 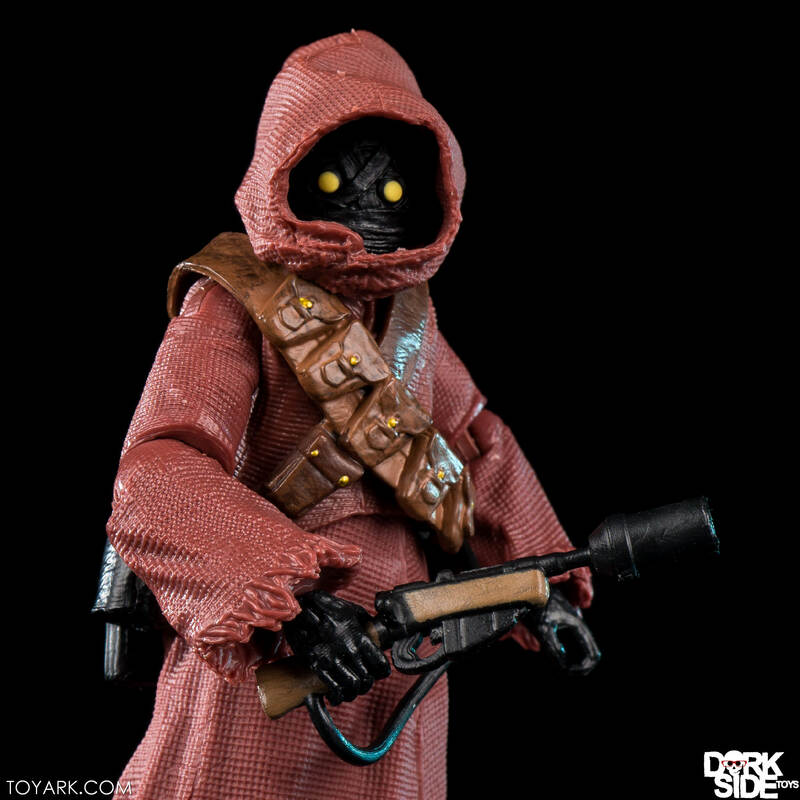 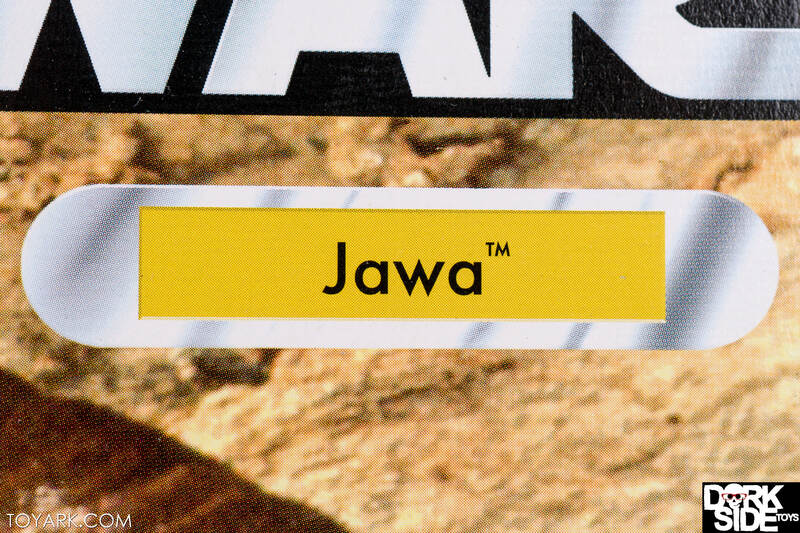 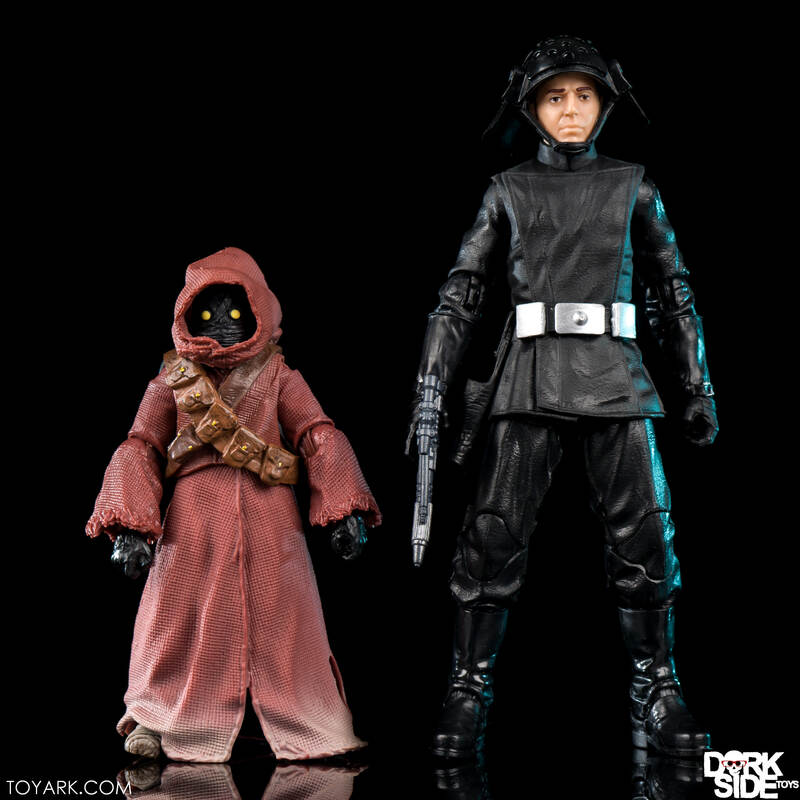 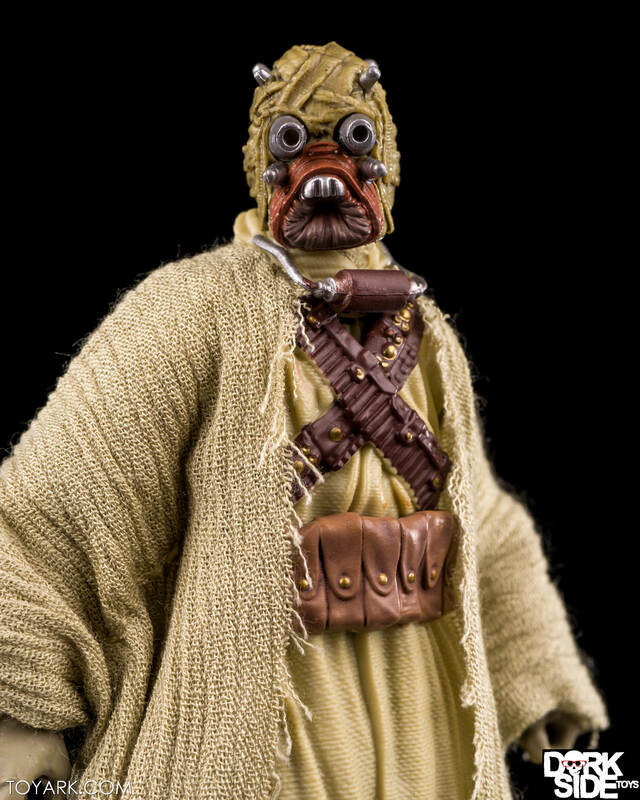 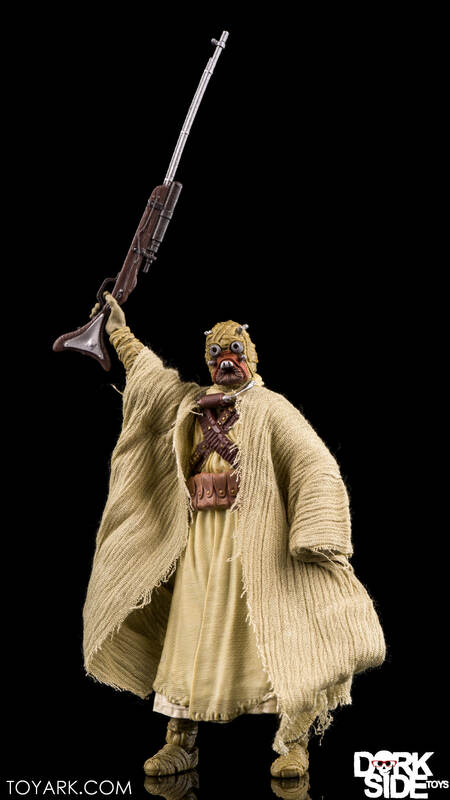 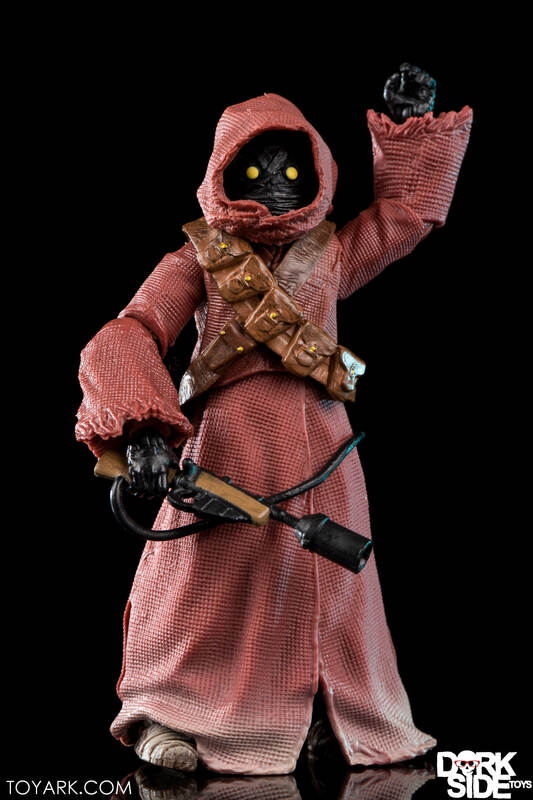 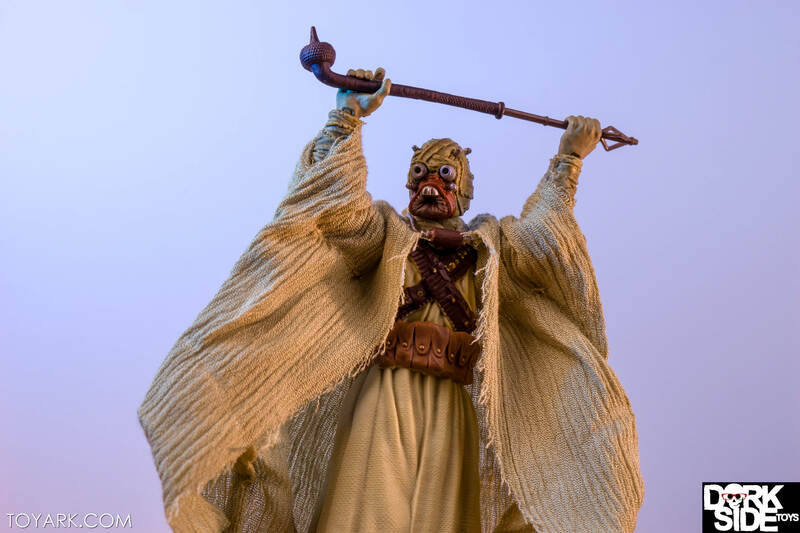 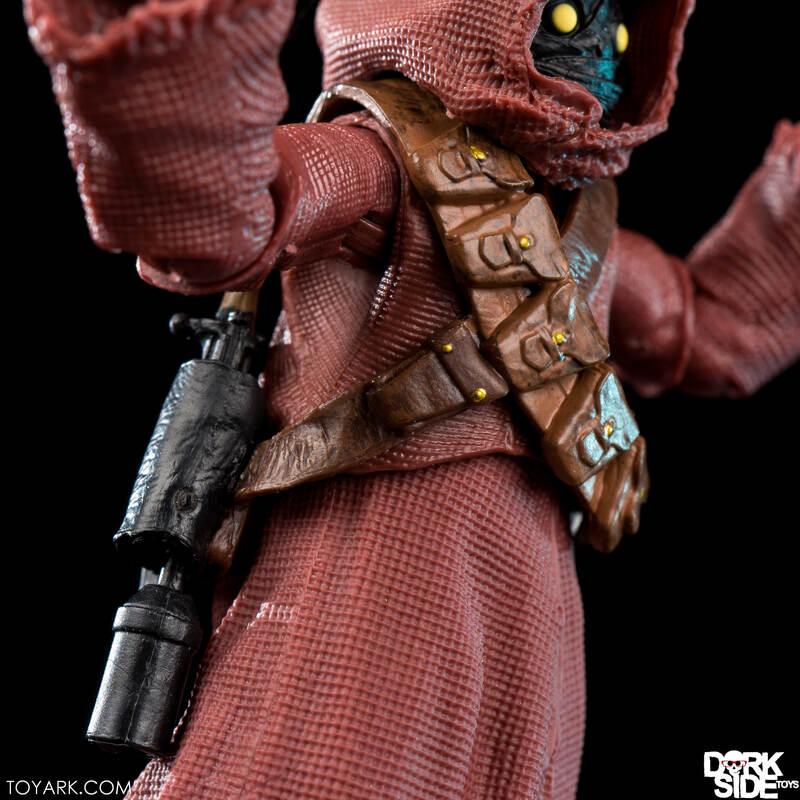 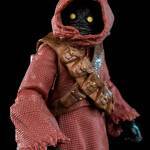 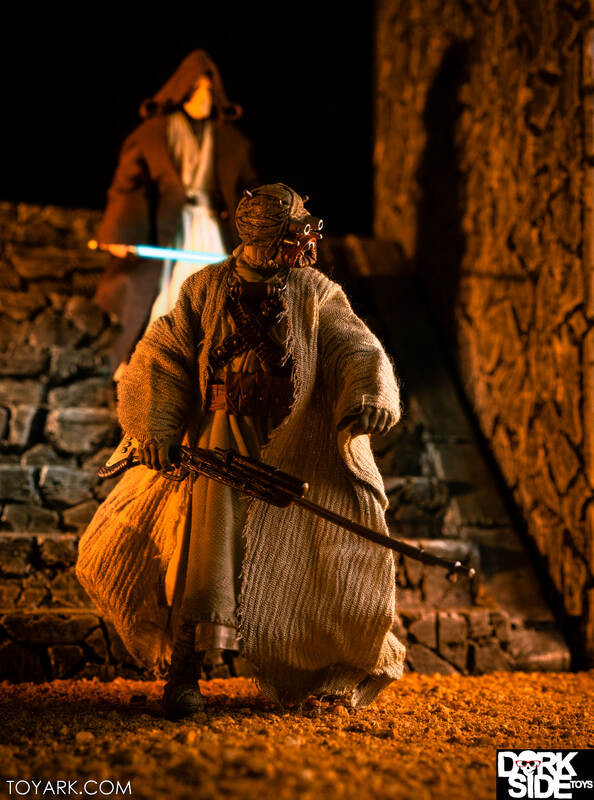 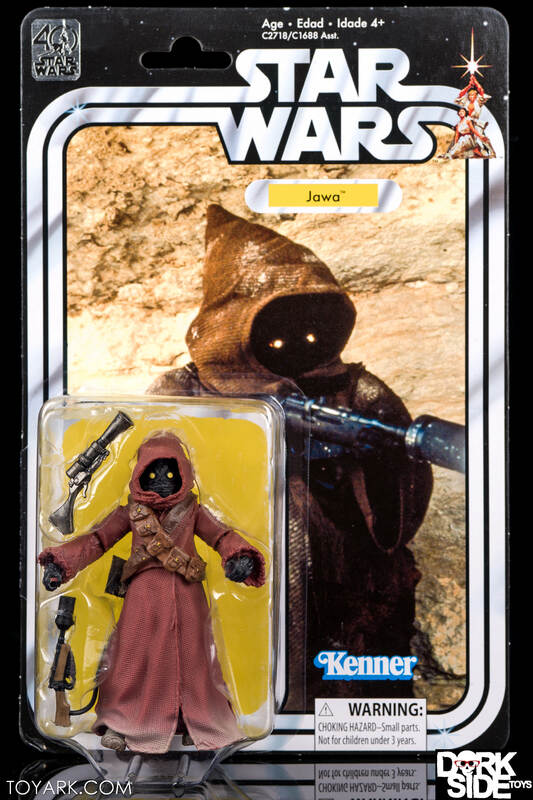 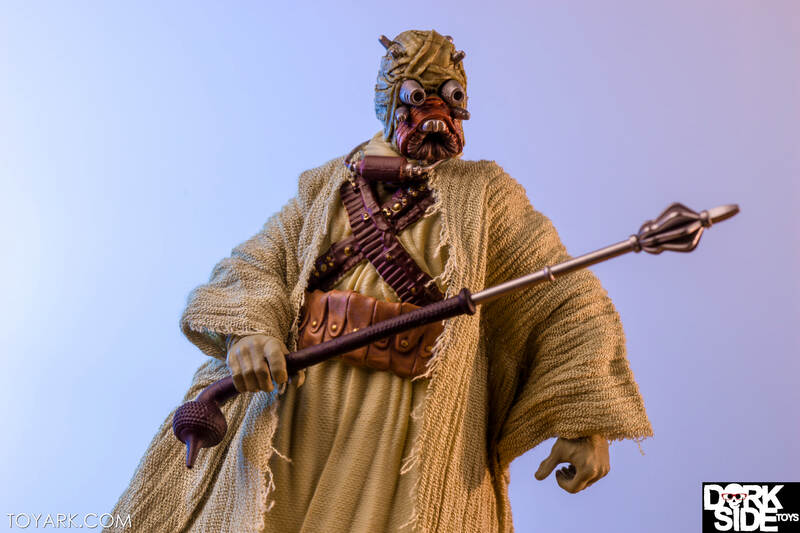 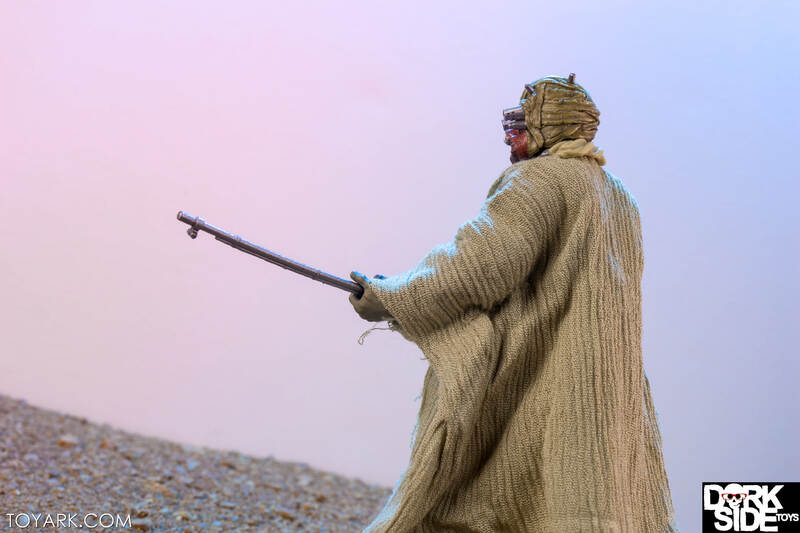 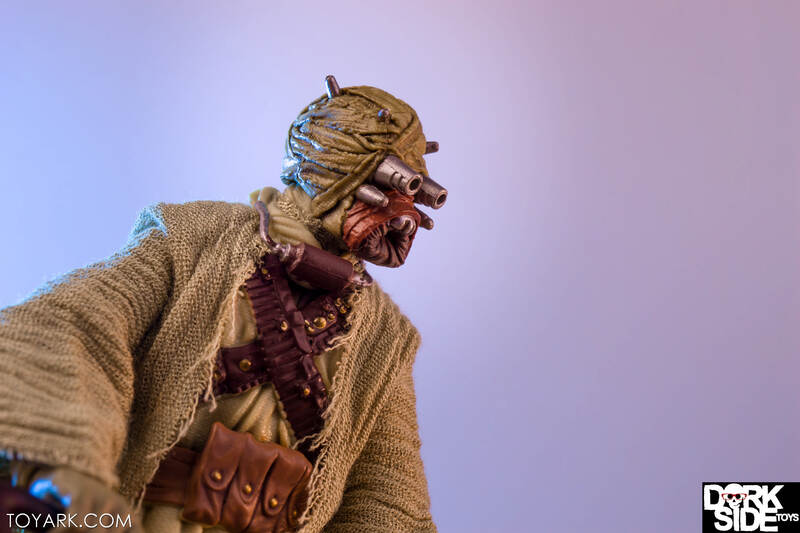 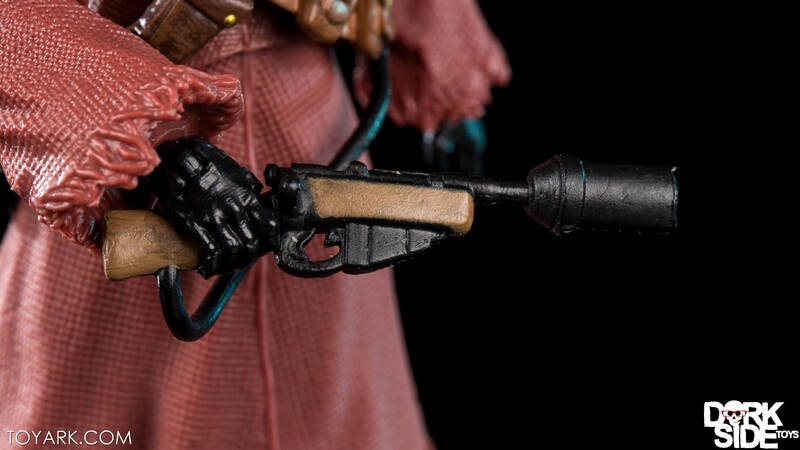 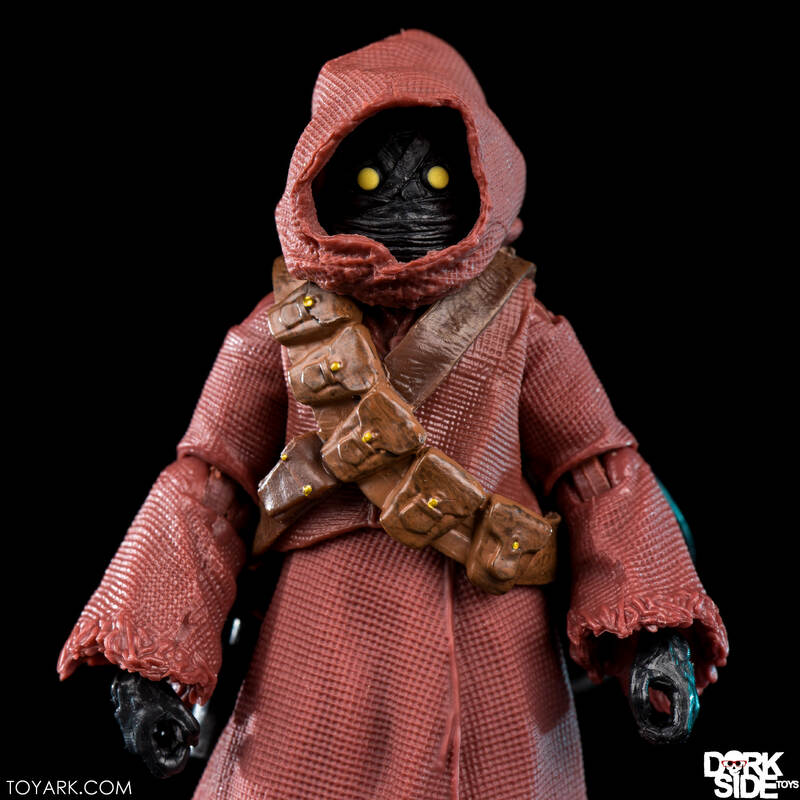 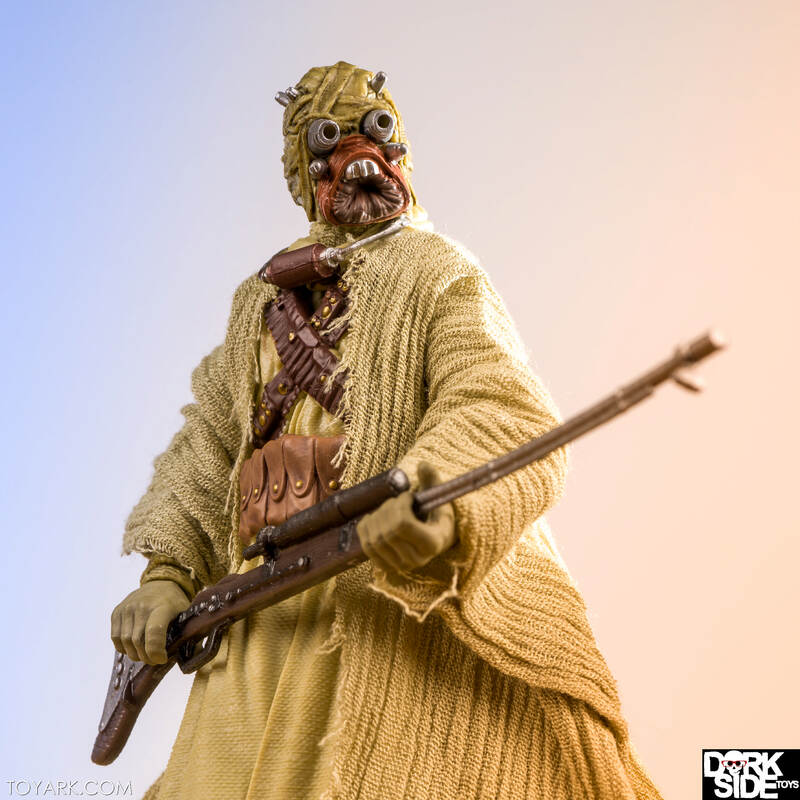 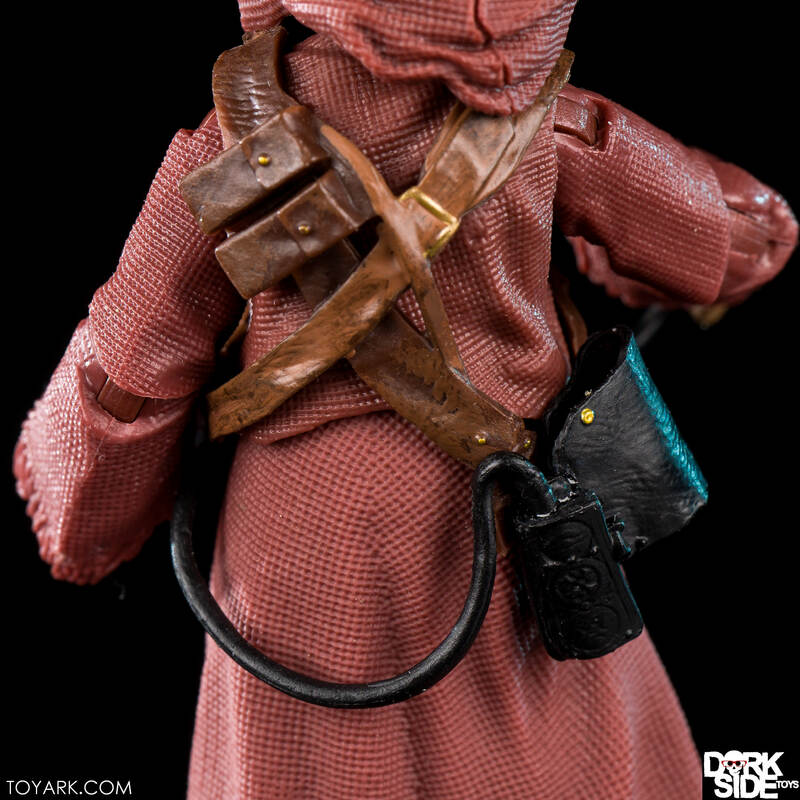 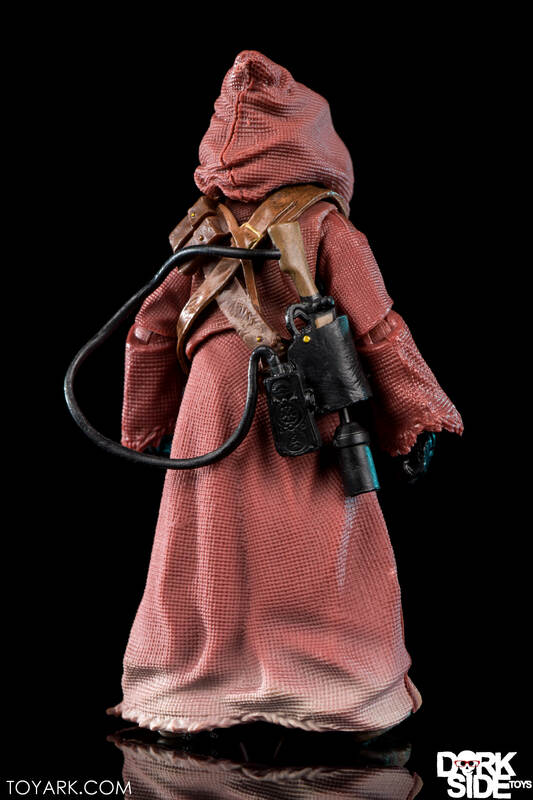 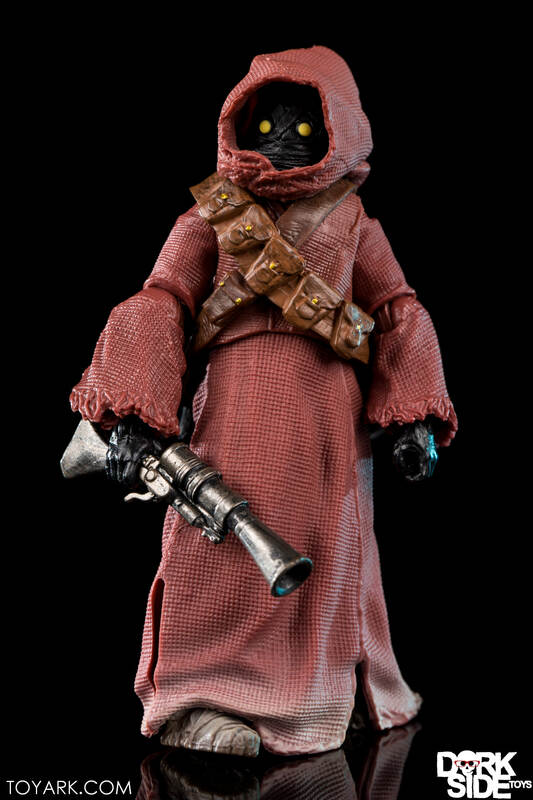 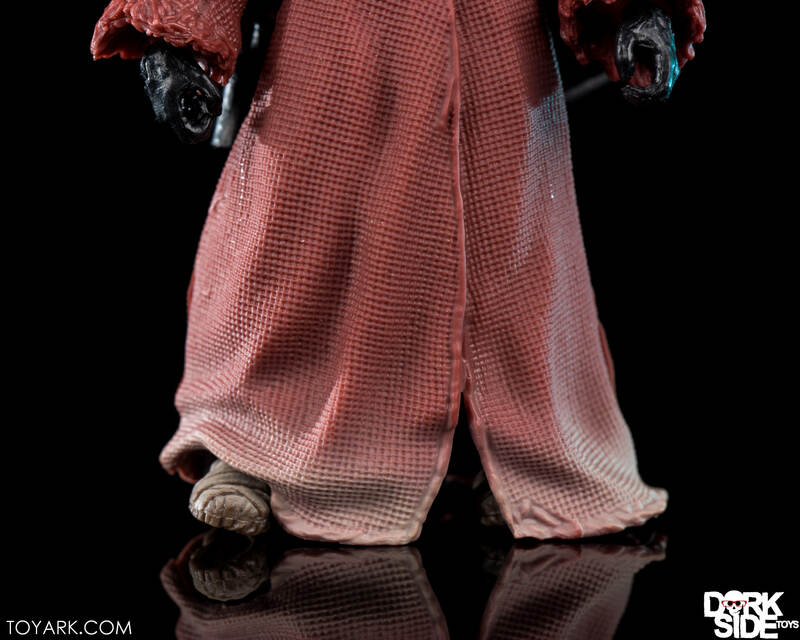 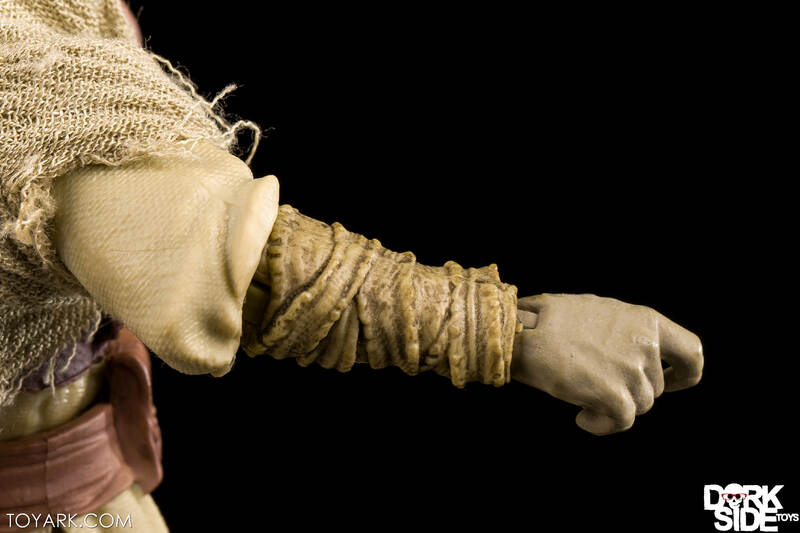 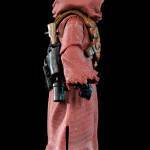 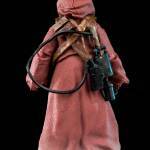 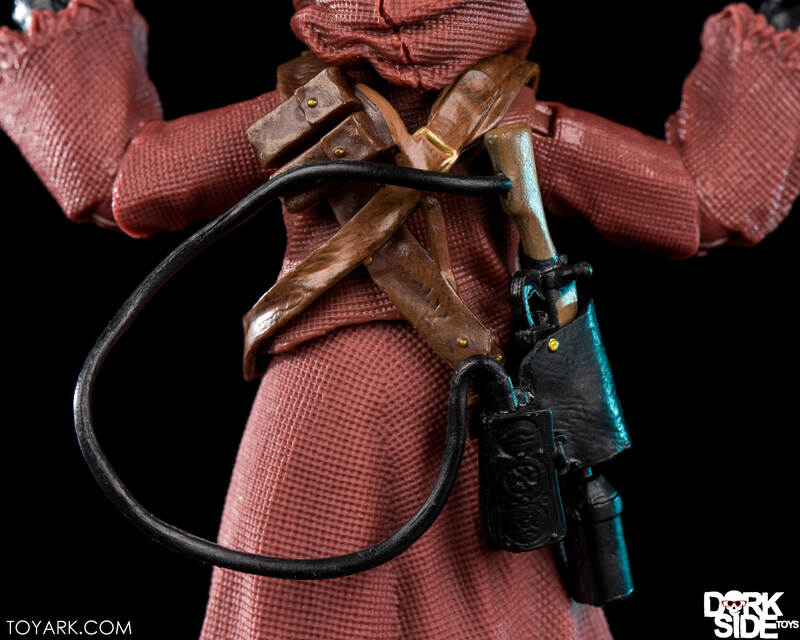 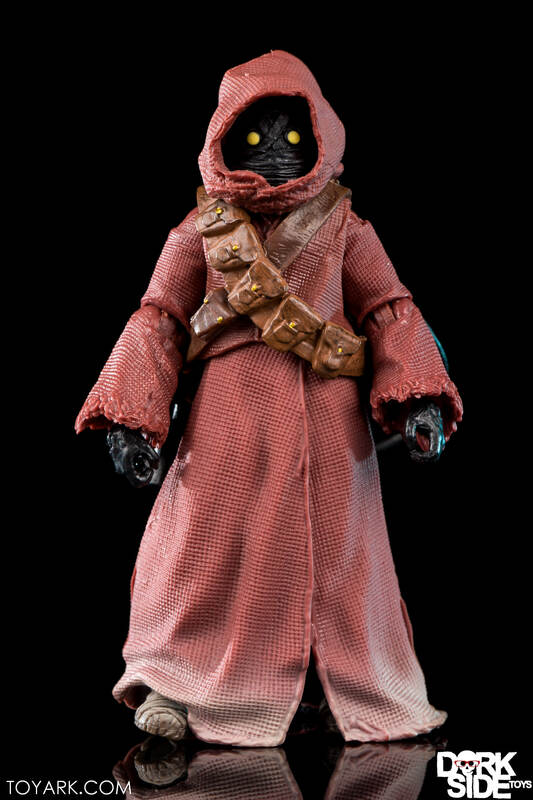 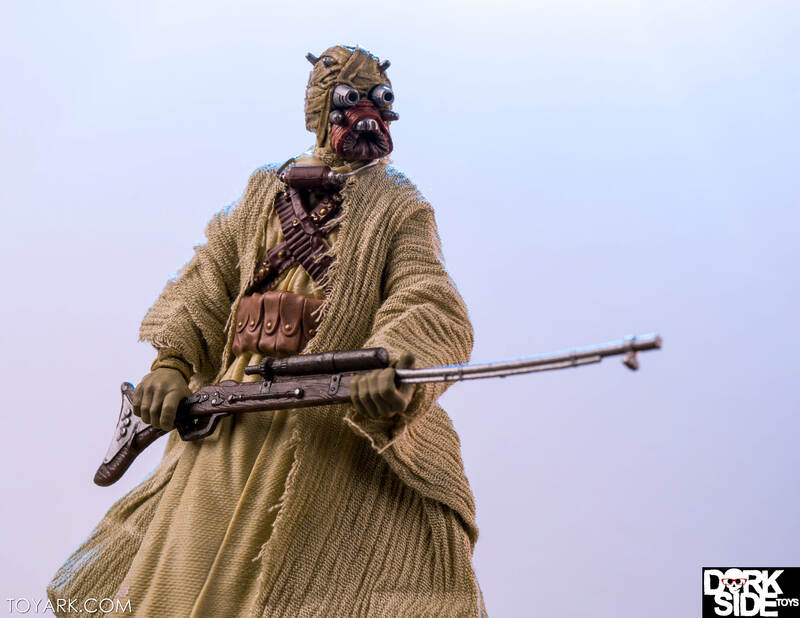 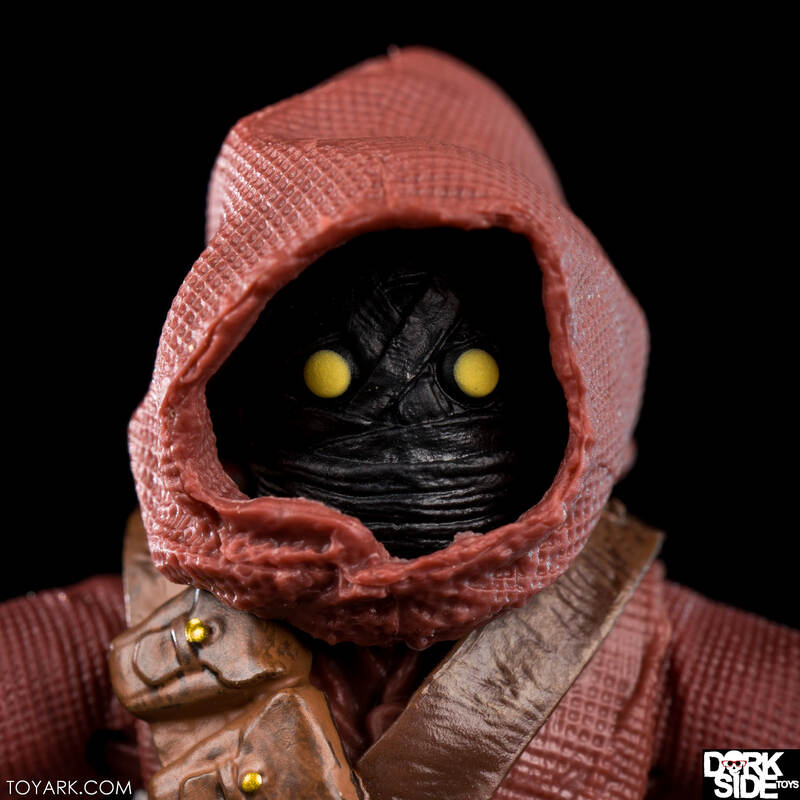 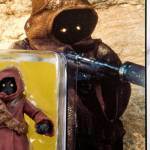 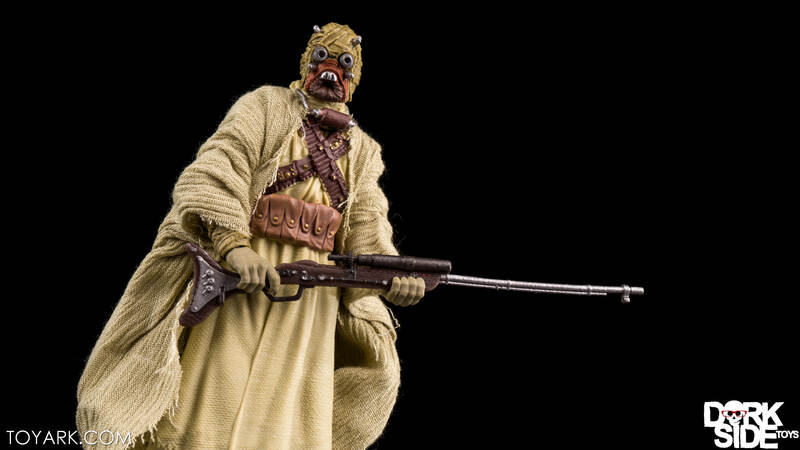 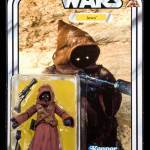 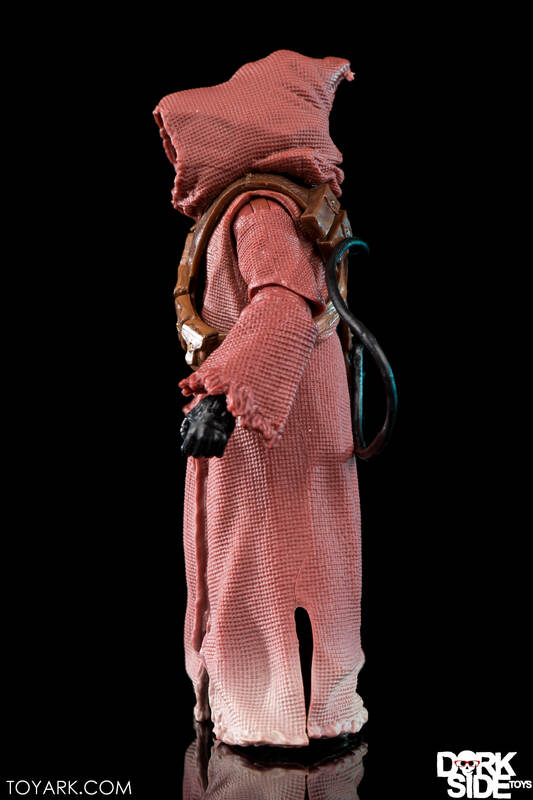 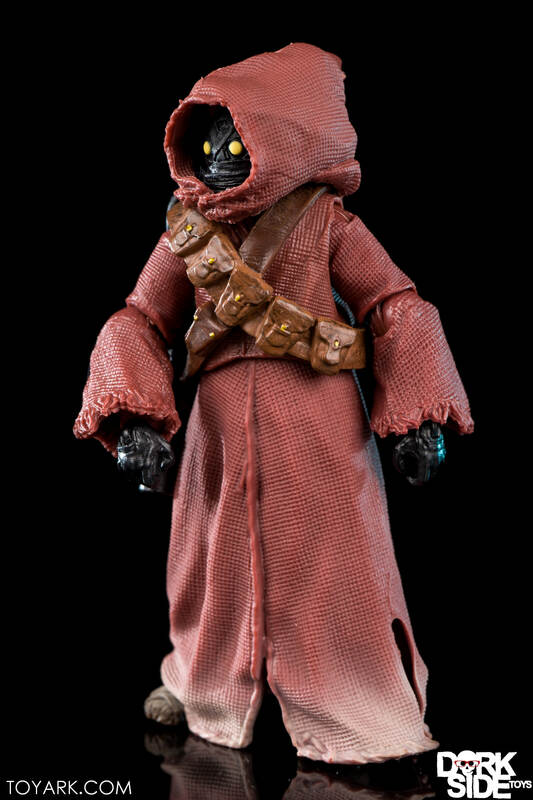 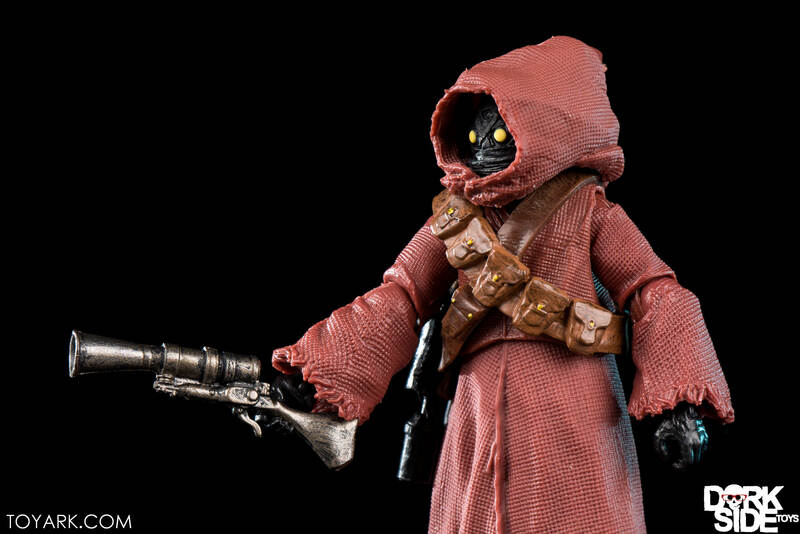 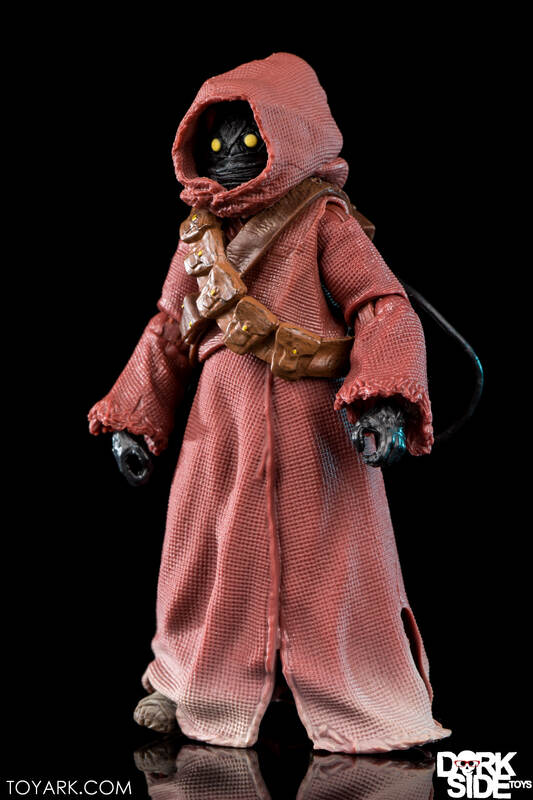 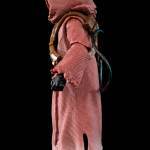 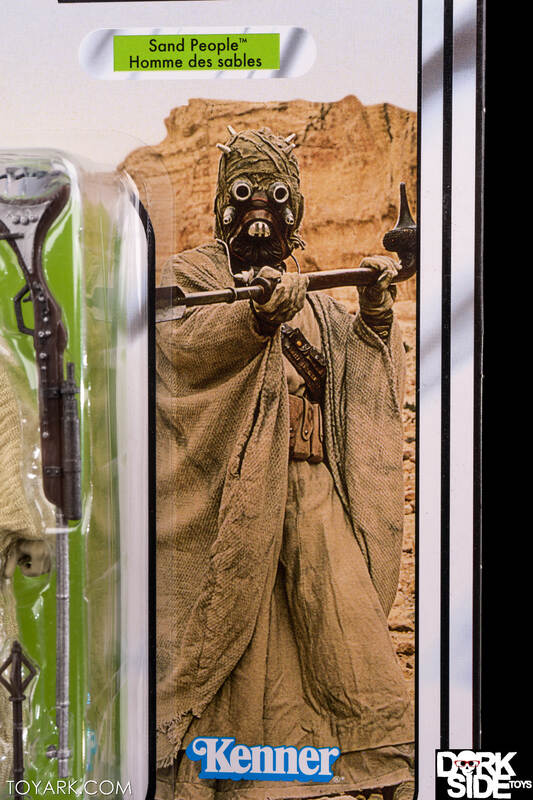 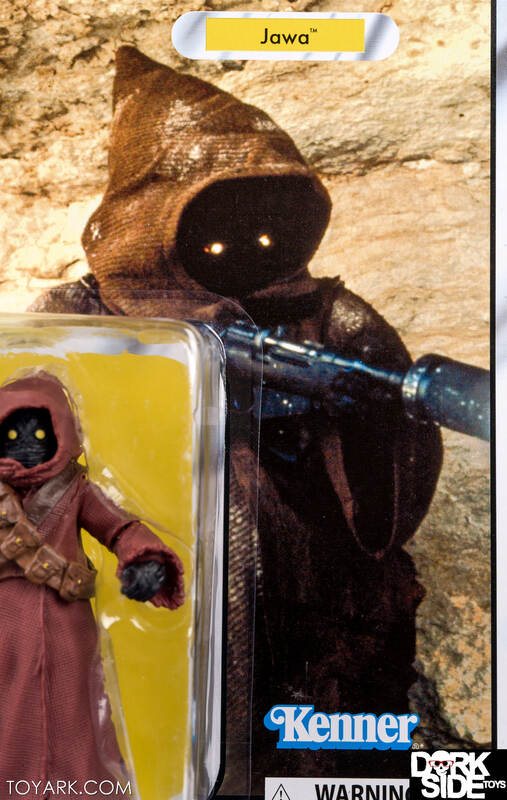 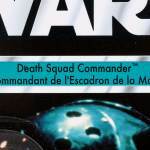 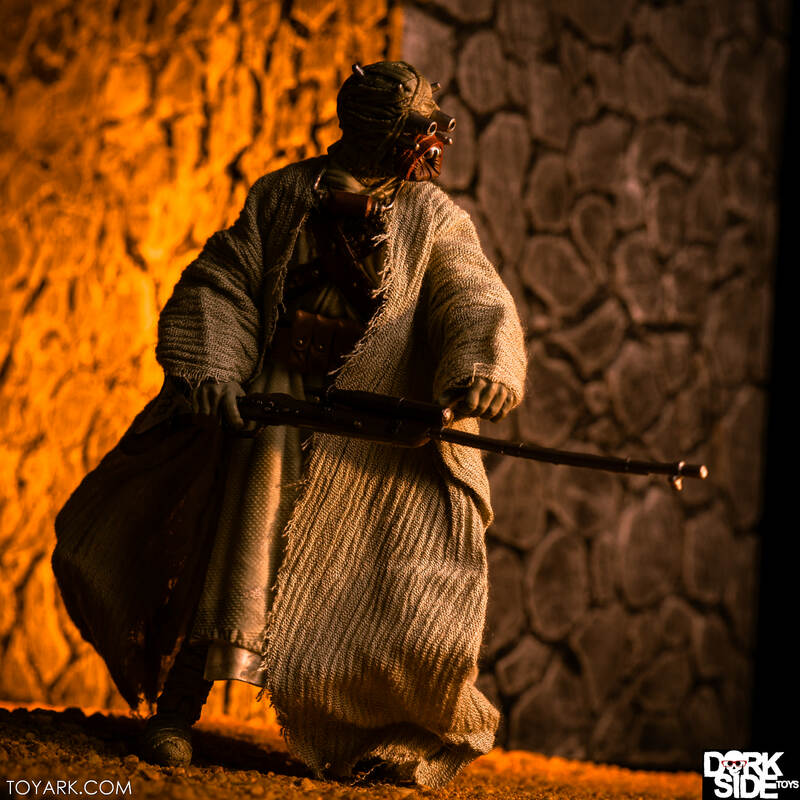 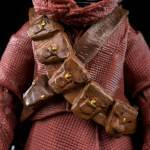 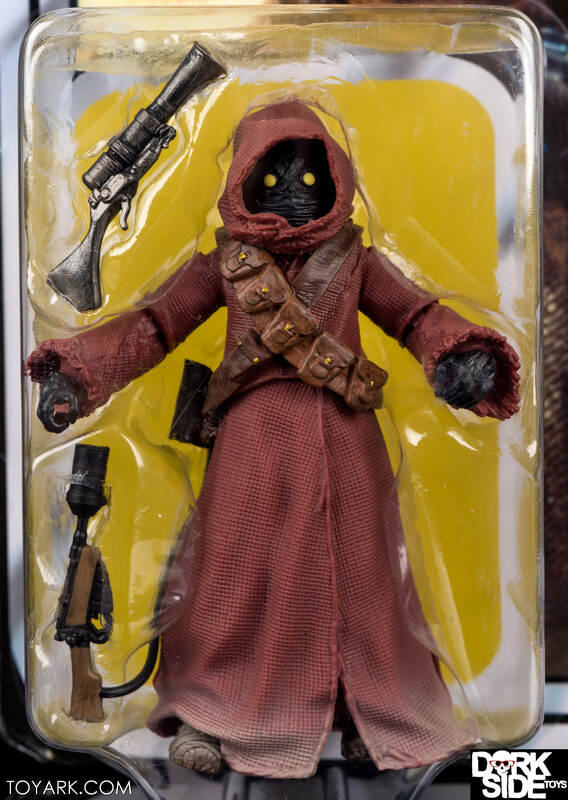 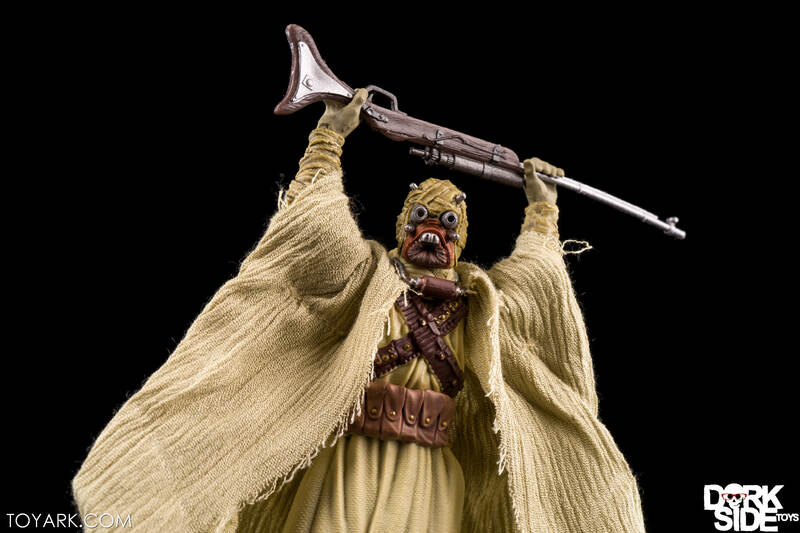 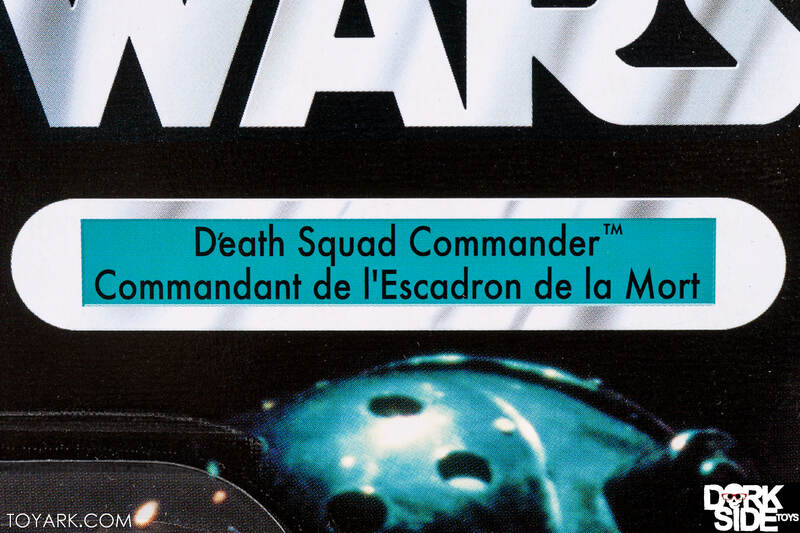 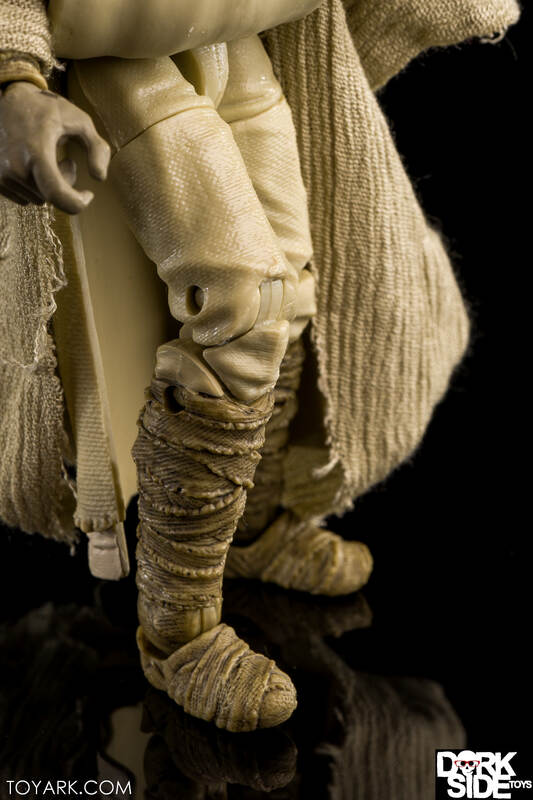 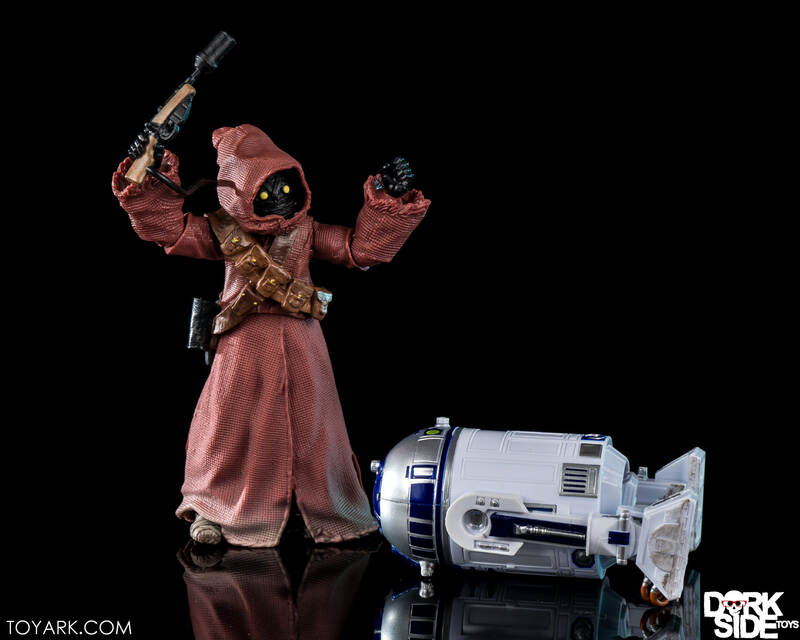 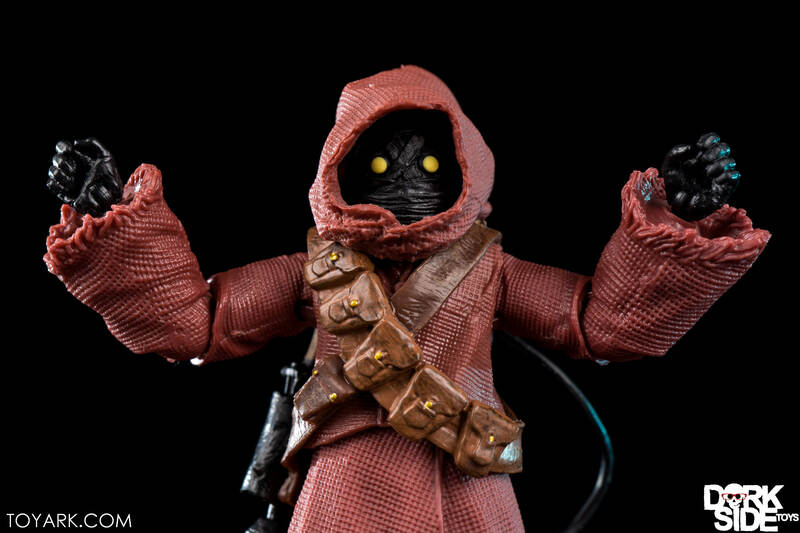 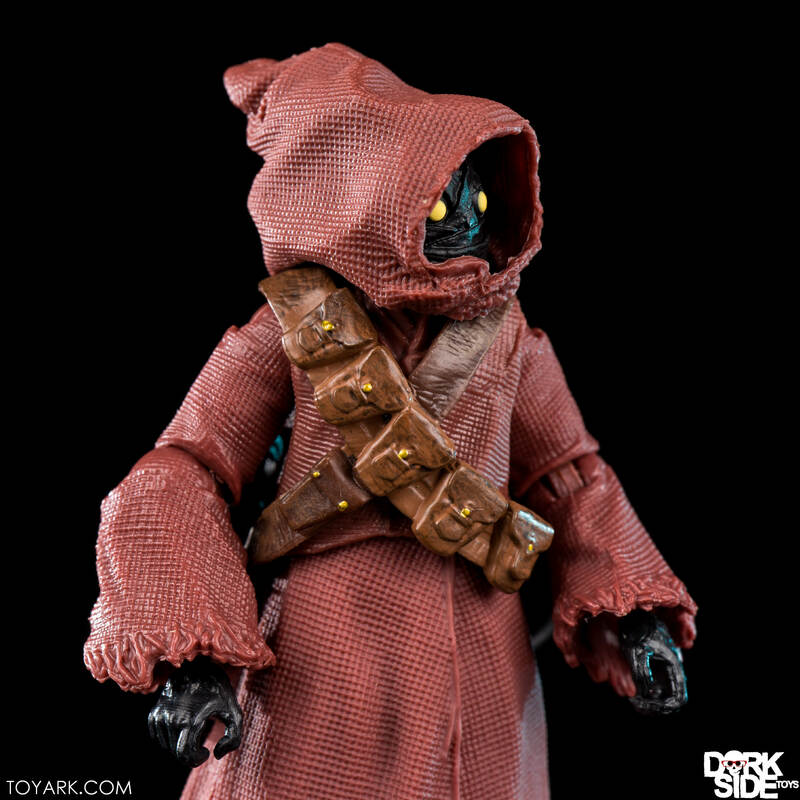 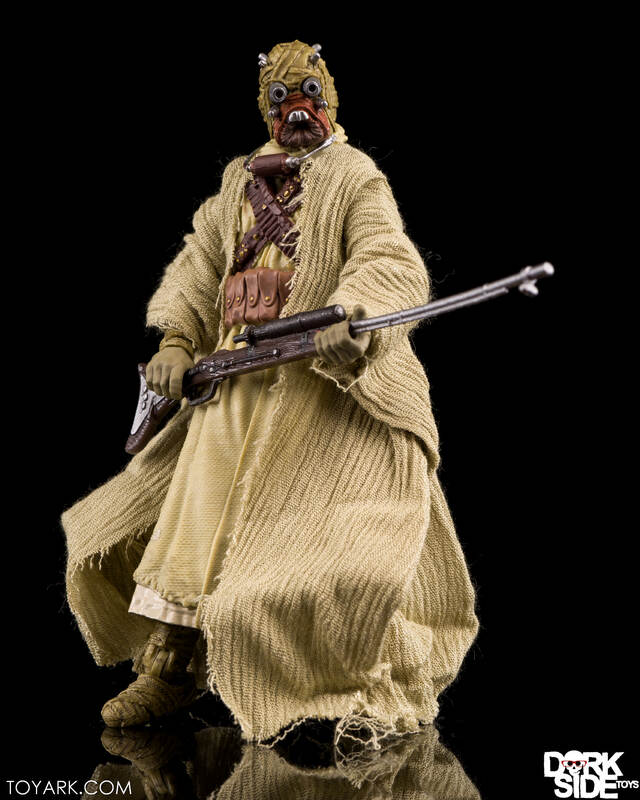 Wave 2 not only completed that line up, but gave us the first versions of certain figures – Jawa, Death Squad Commander, and the Tusken Raider (aka Sand People). 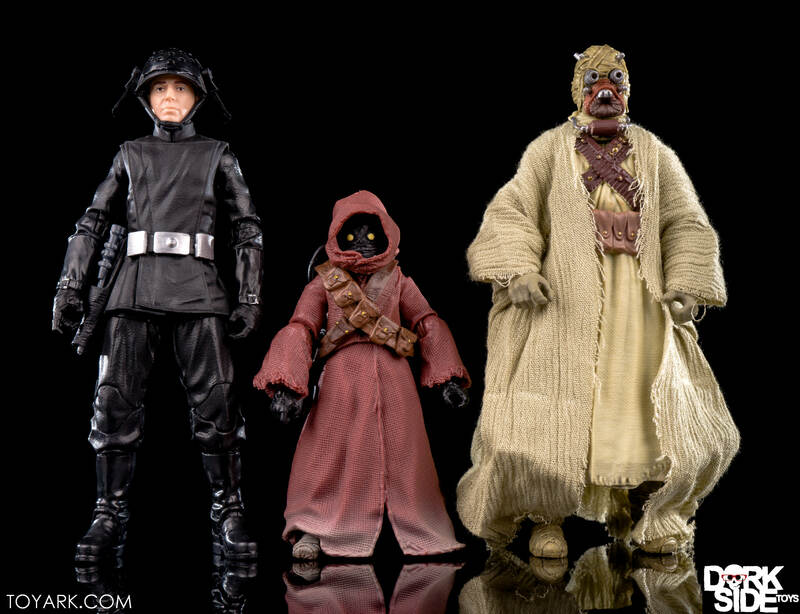 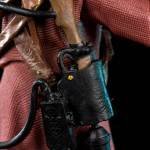 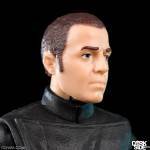 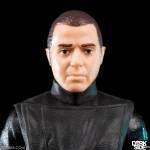 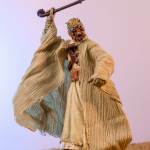 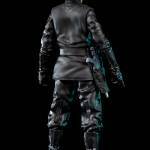 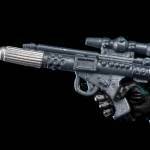 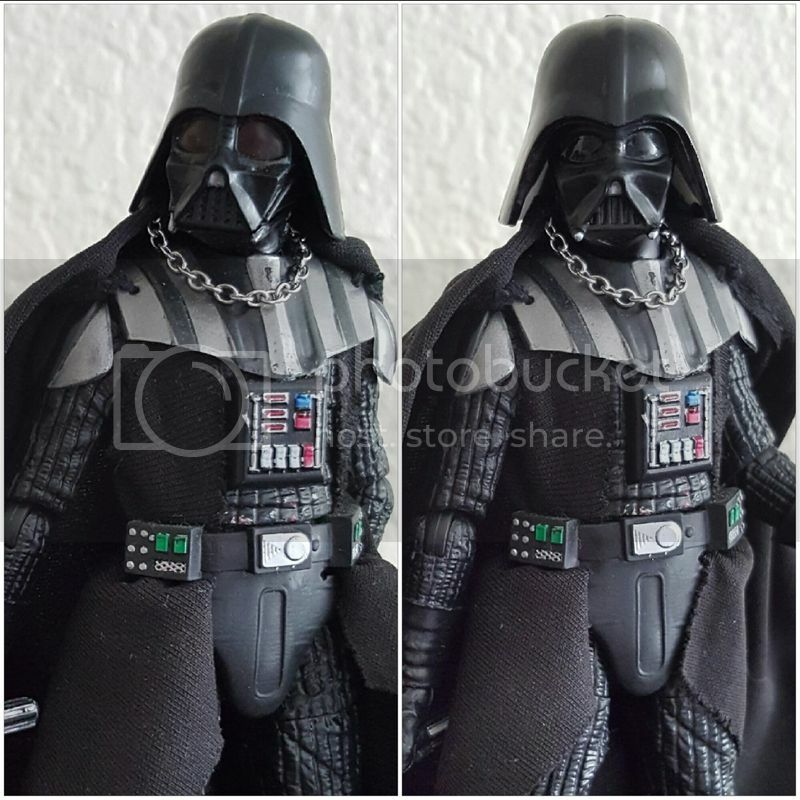 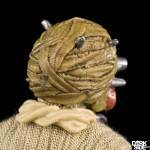 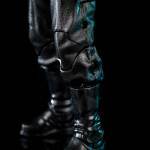 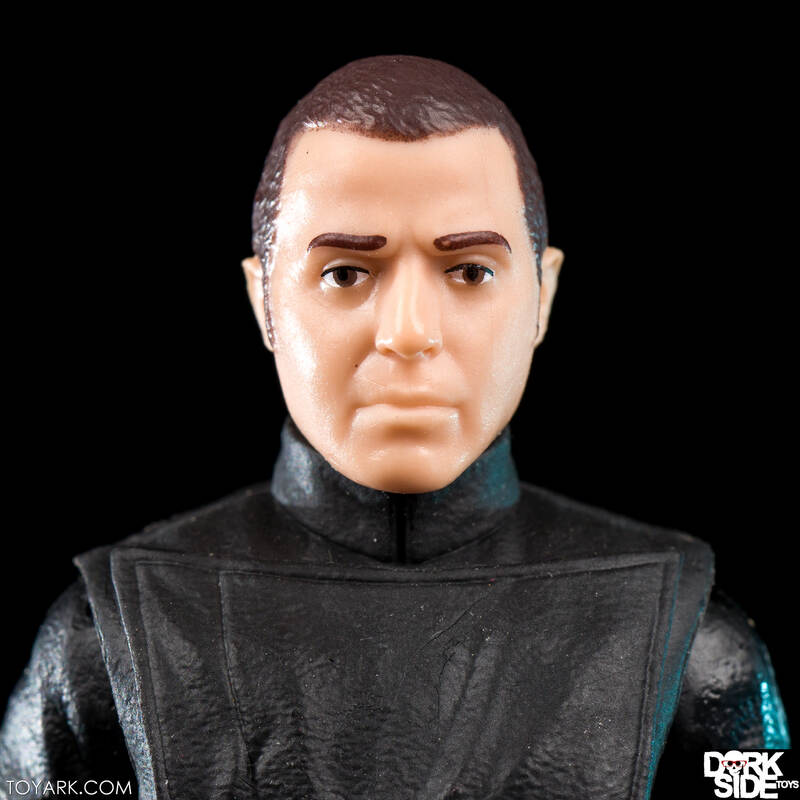 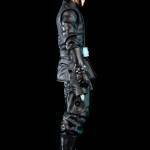 Today, we are going to take a look at those three new figures all in one gallery. 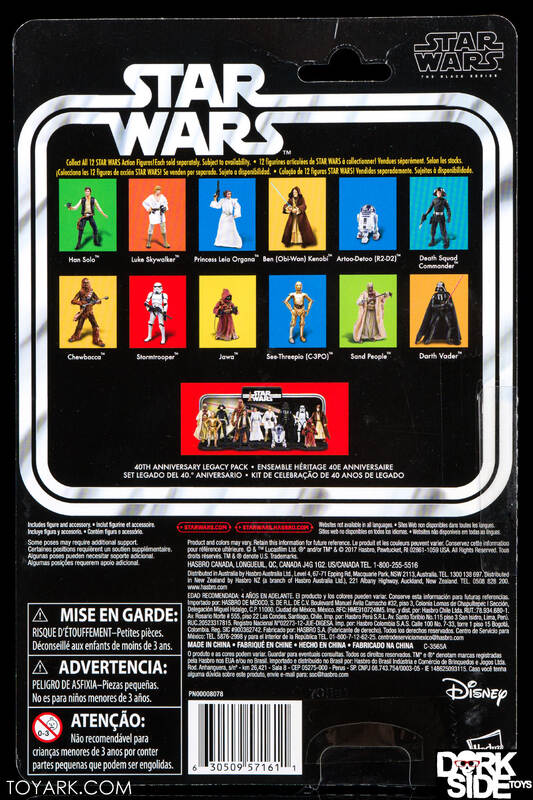 The rest of 40th Anniversary Wave 2 consists of Chewbacca, C-3PO, Stormtrooper, all of which have been released before in standard Black Series packaging. 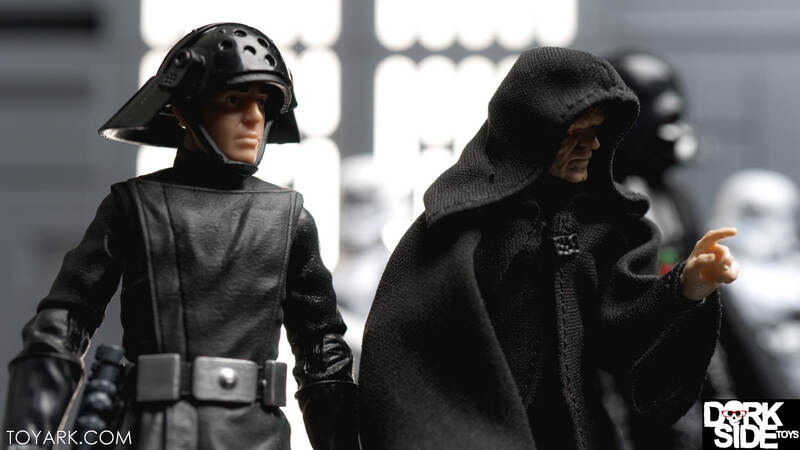 We’ll take a closer look at them in their 40th form down the road. 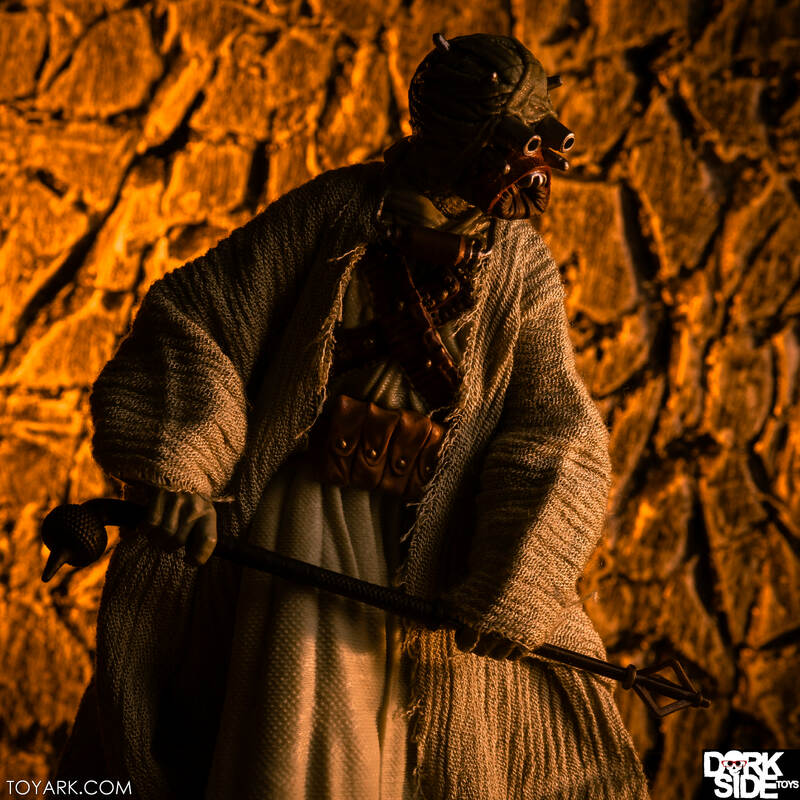 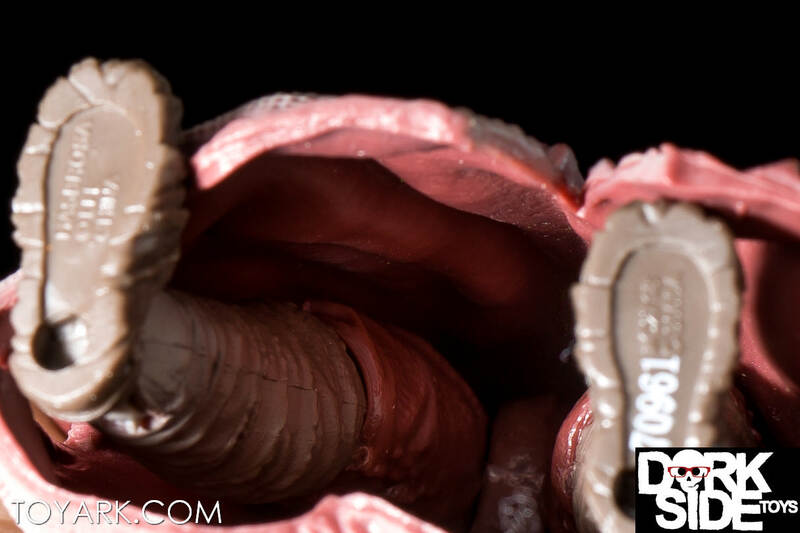 Read on to check out over 110 HD images of the three newbies courtesy of site sponsor Dorkside Toys! 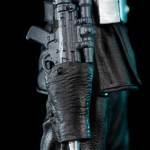 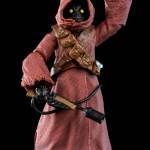 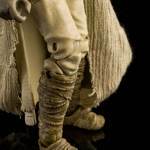 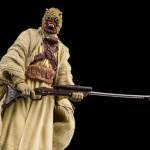 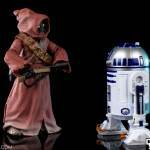 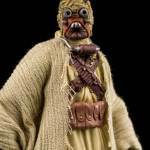 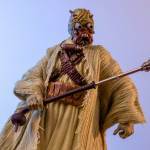 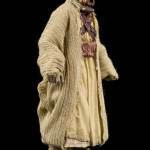 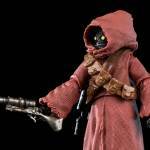 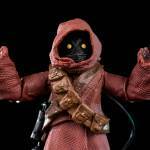 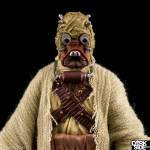 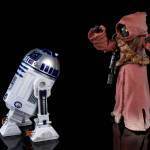 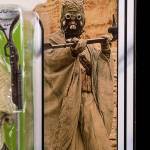 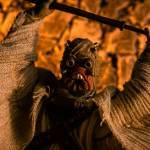 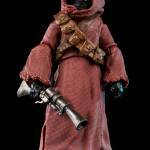 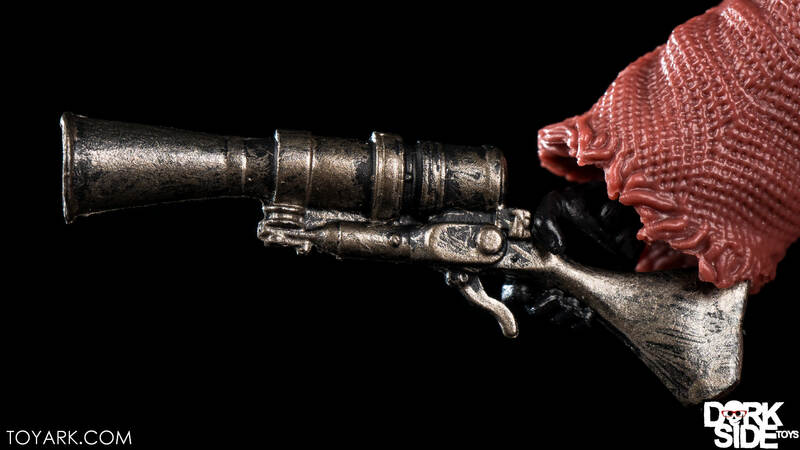 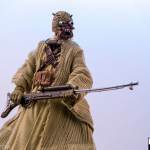 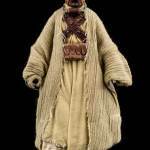 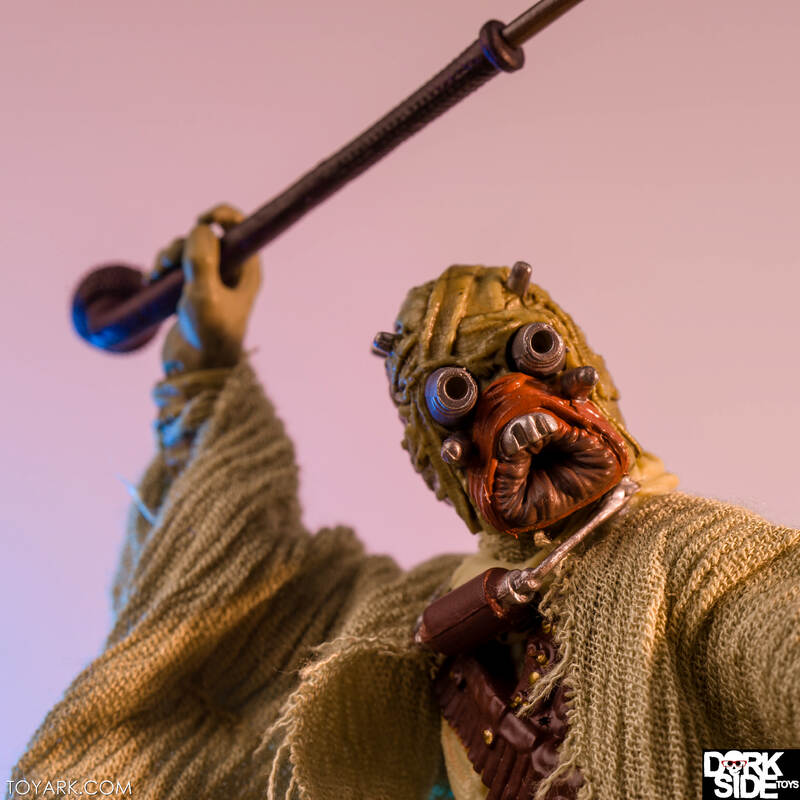 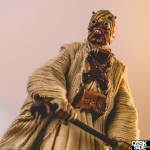 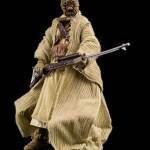 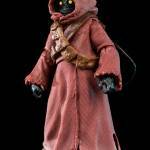 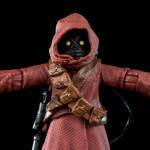 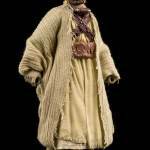 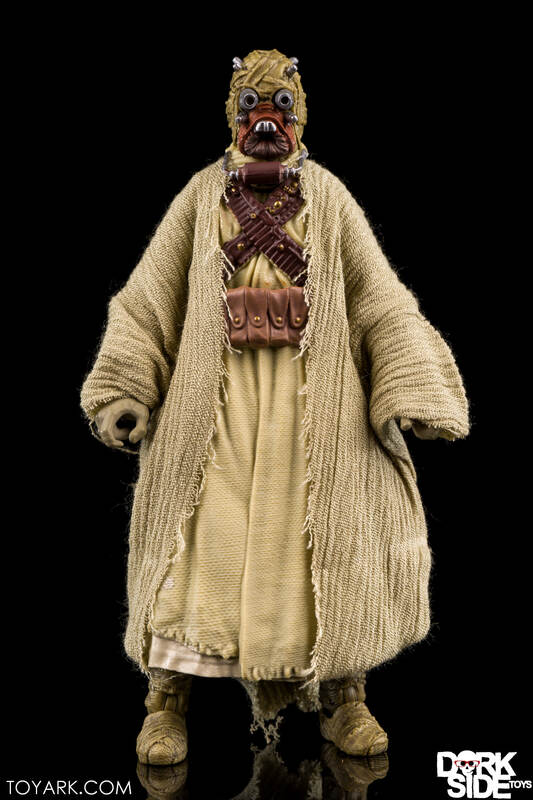 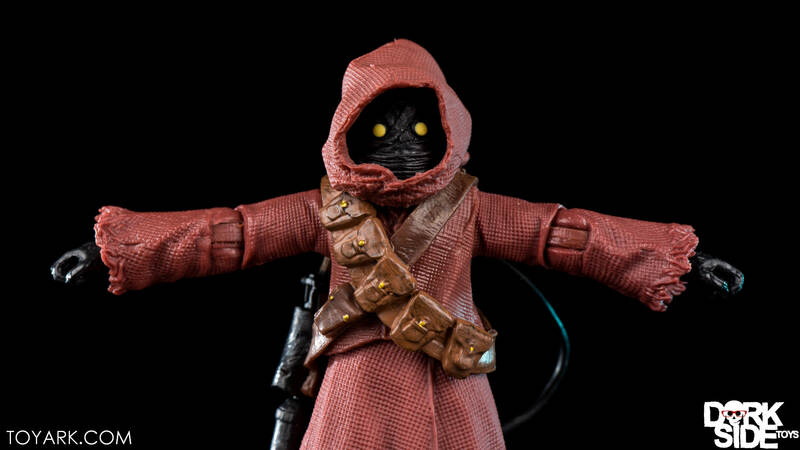 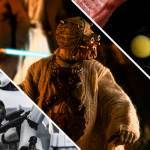 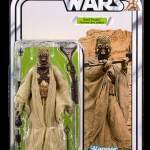 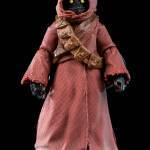 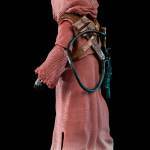 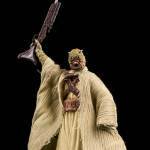 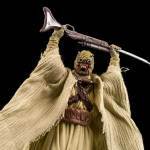 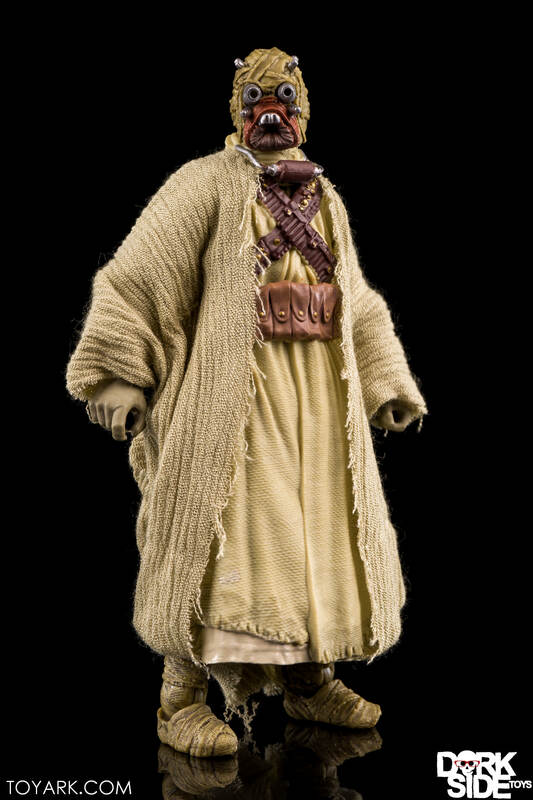 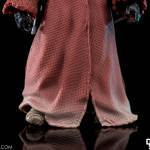 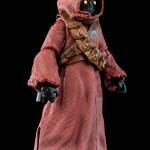 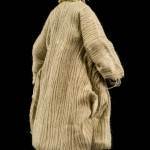 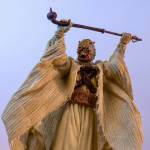 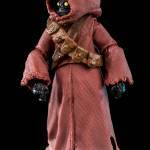 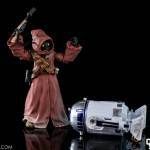 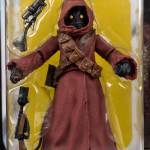 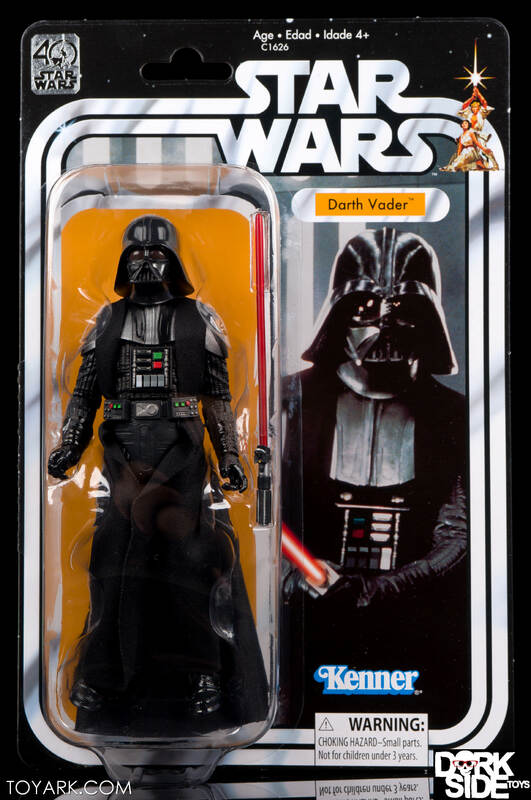 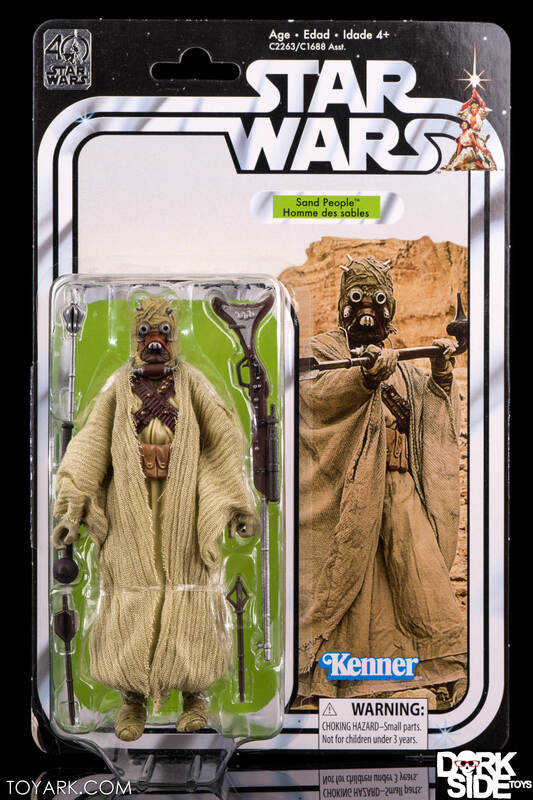 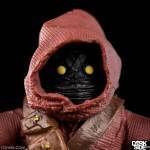 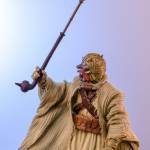 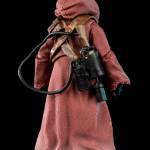 Related Dorkside Toys Links: All Star Wars Black Series, Black Series Wave 11 Pre-Order, Tusken Raider Single Pre-Order. 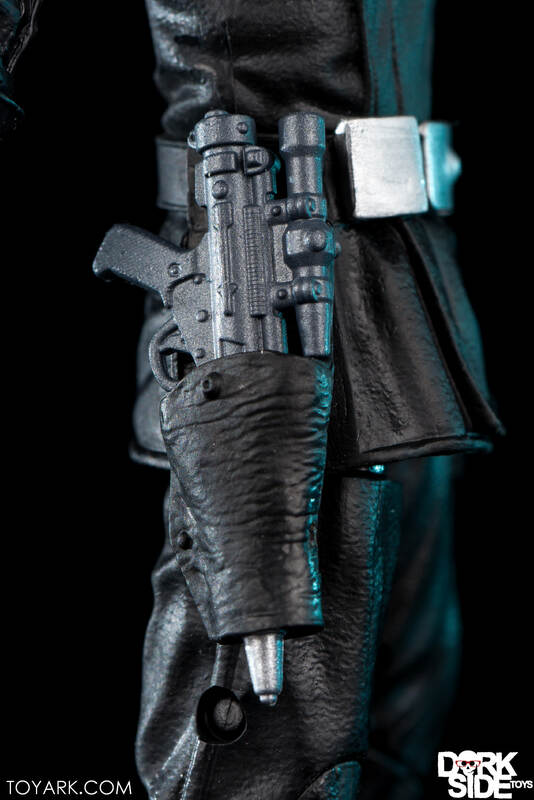 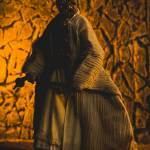 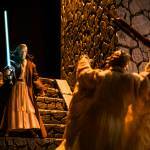 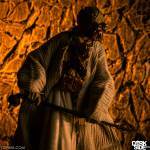 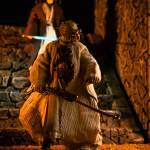 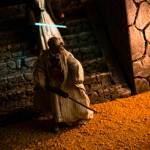 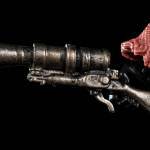 Key shots here, full set of 110 images after that! 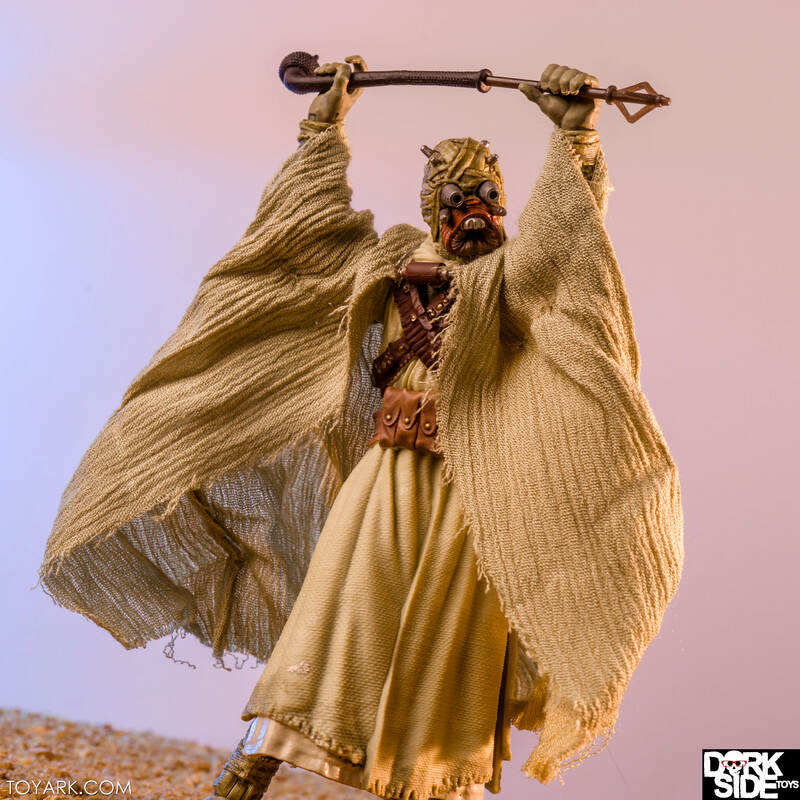 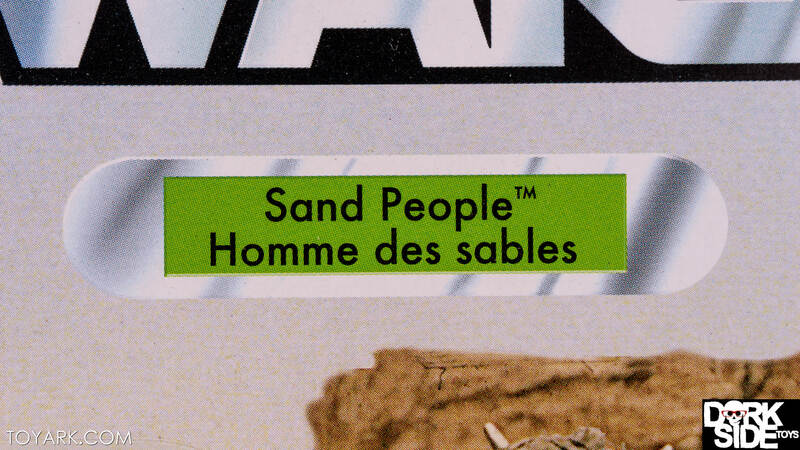 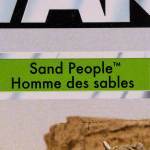 Of note: Hasbro’s PR team provided a copy of the Tusken Raider for review purposes, along with a copy we found locally and a sponsor promotional copy. 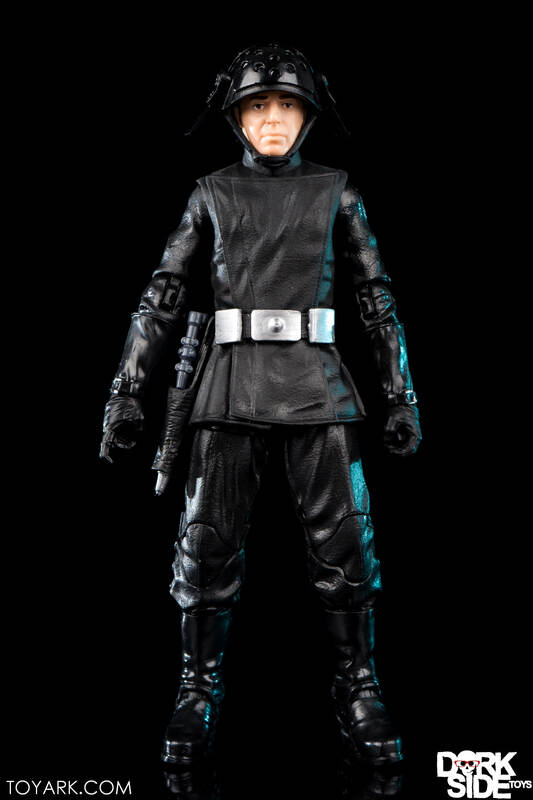 Went from nothing to 3 out of no where!